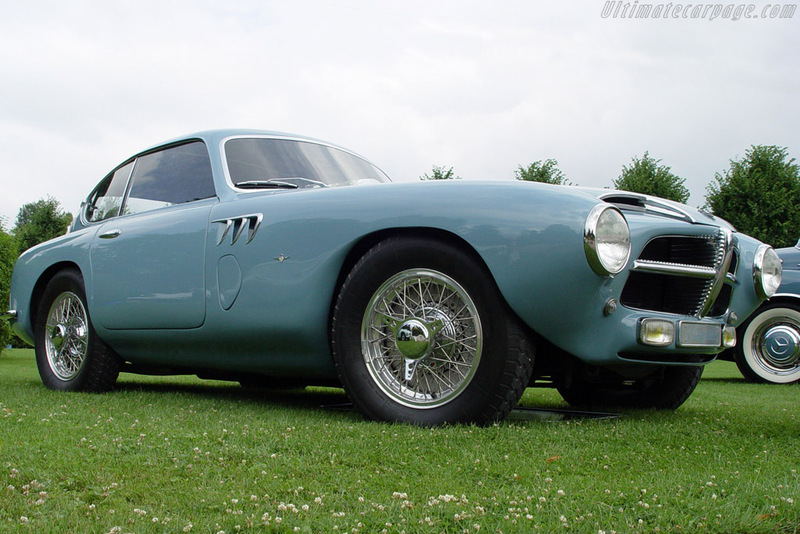 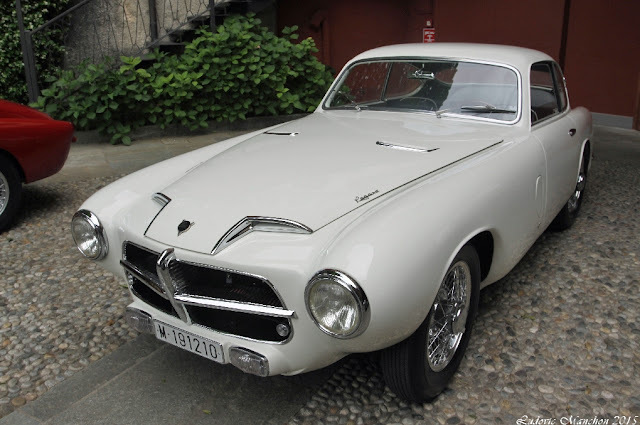 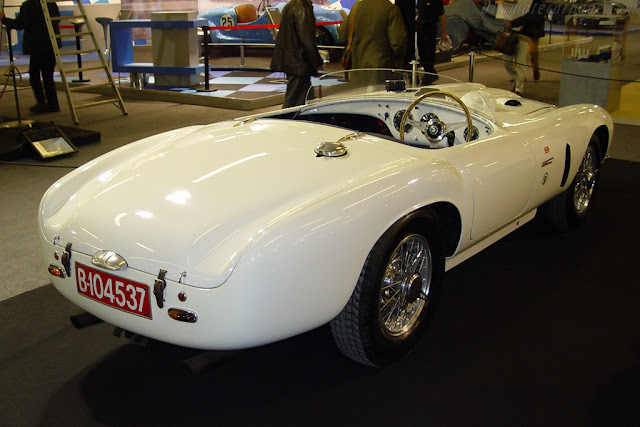 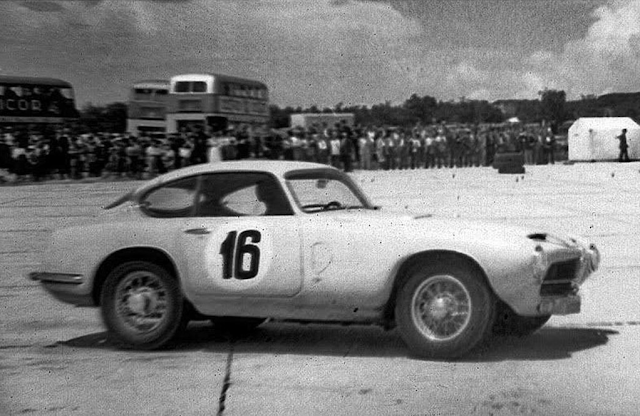 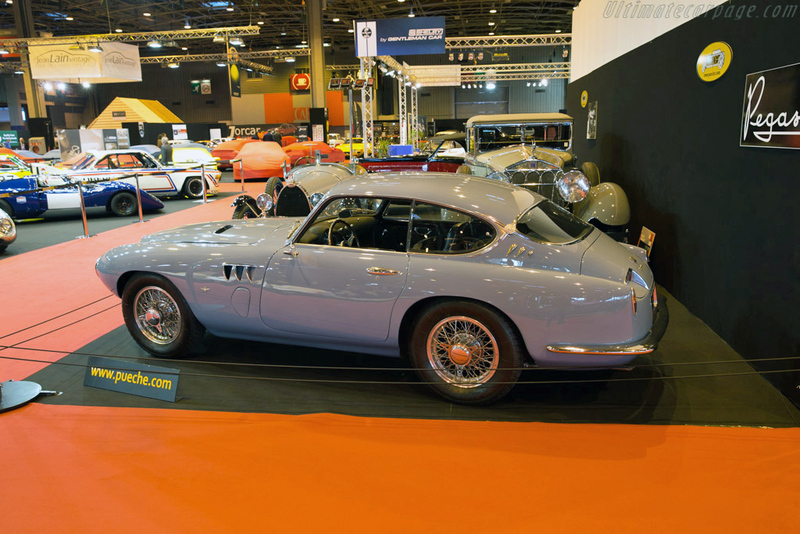 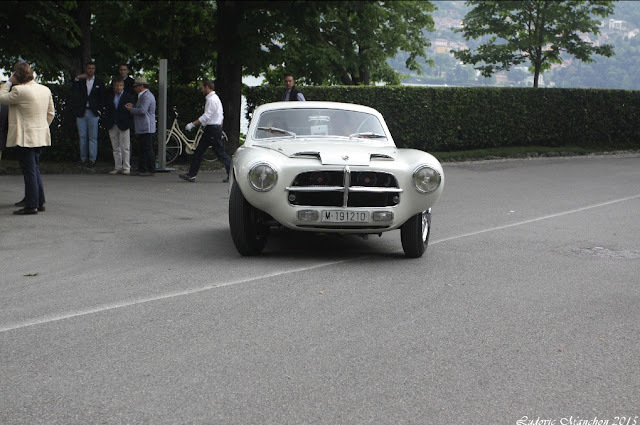 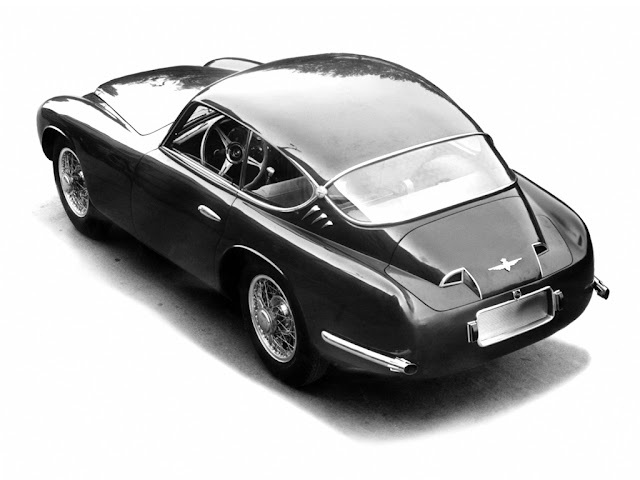 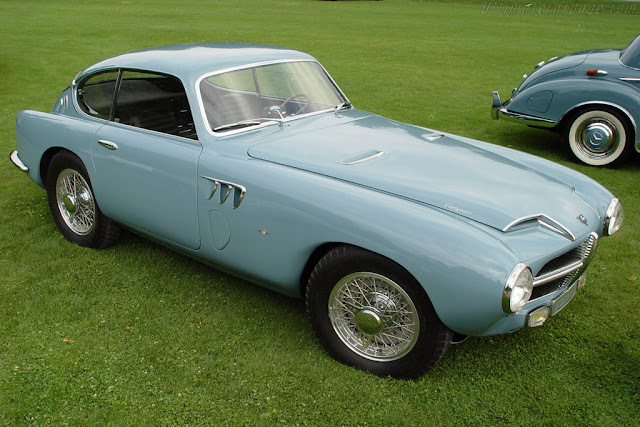 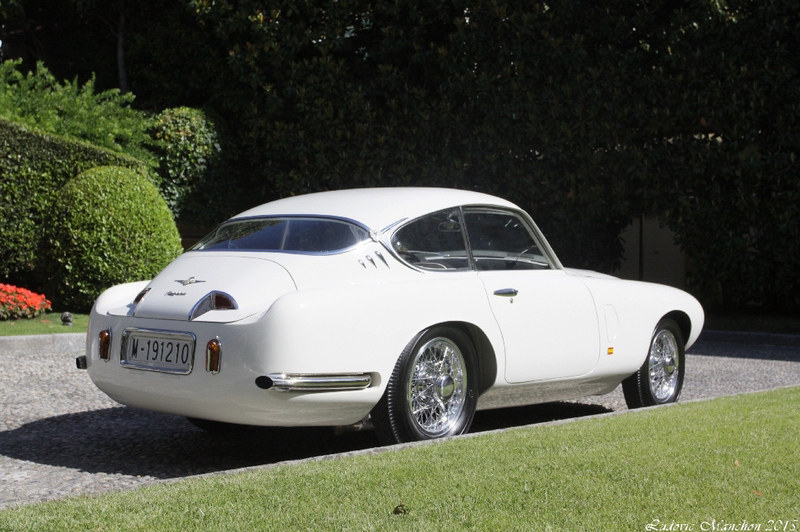 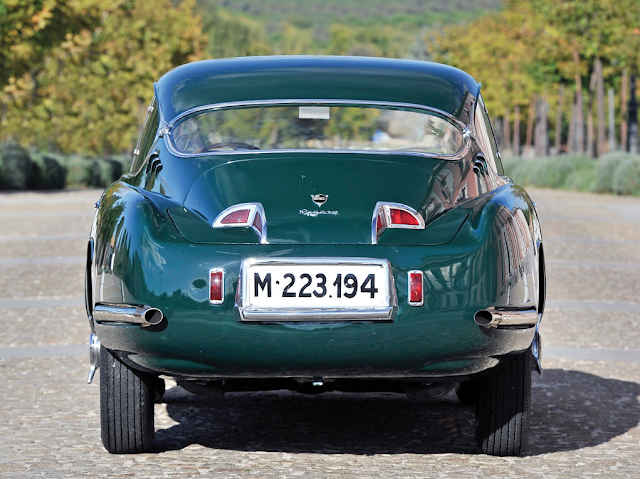 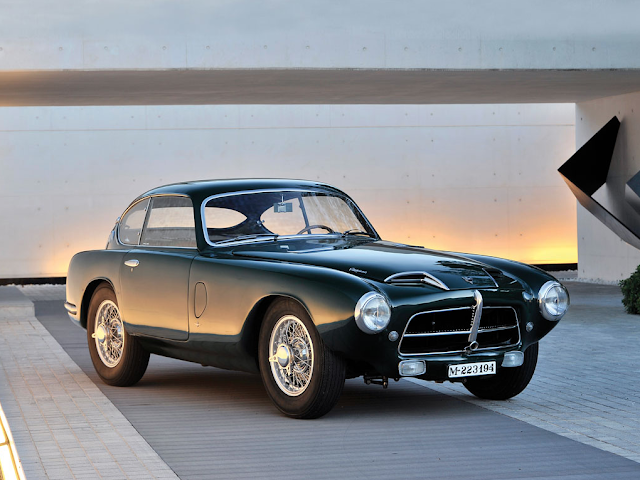 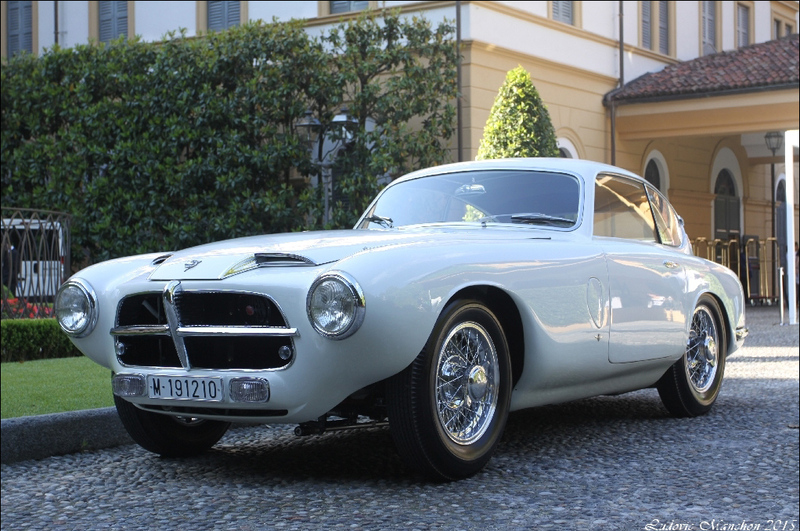 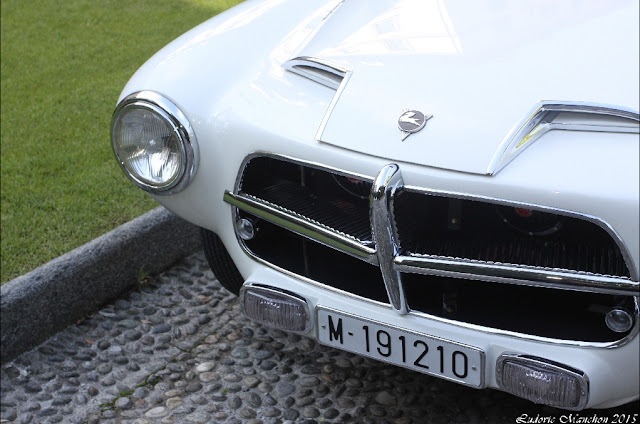 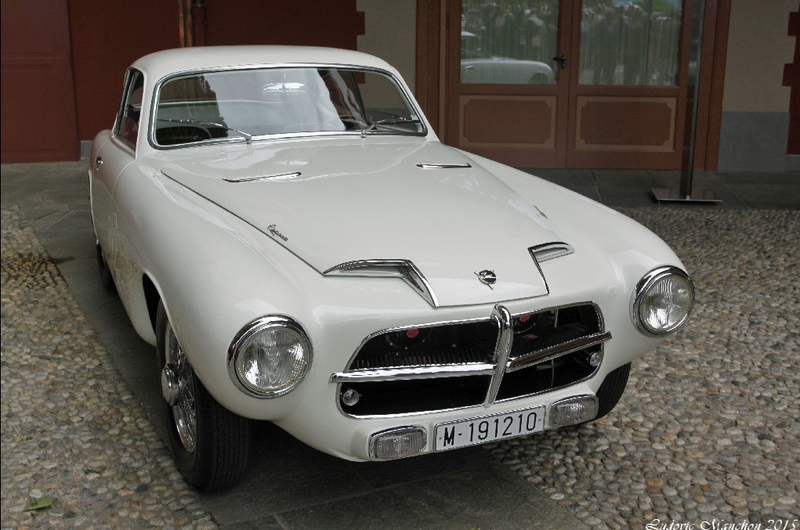 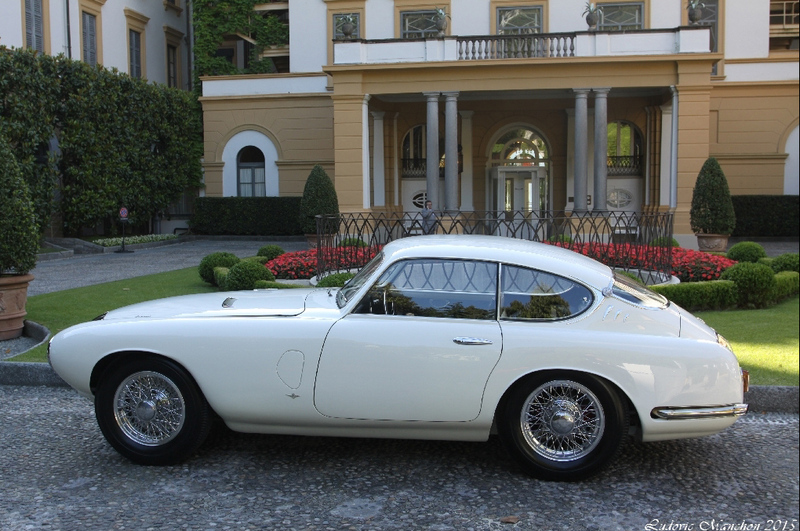 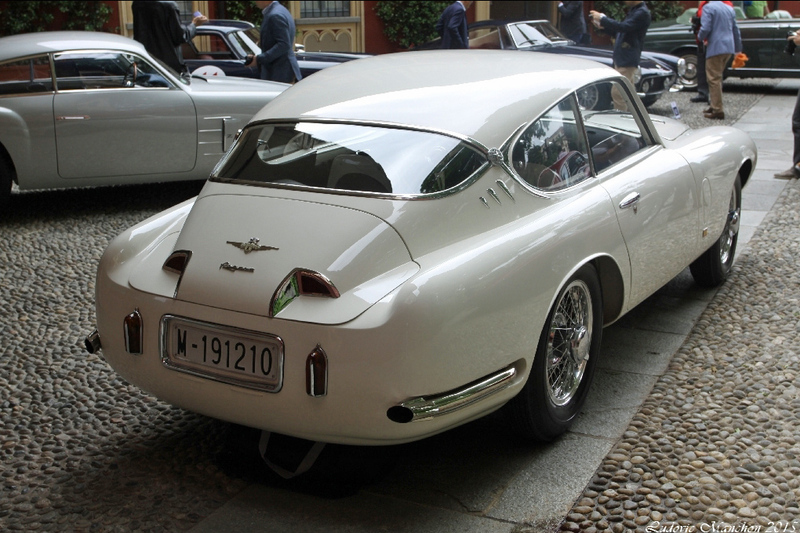 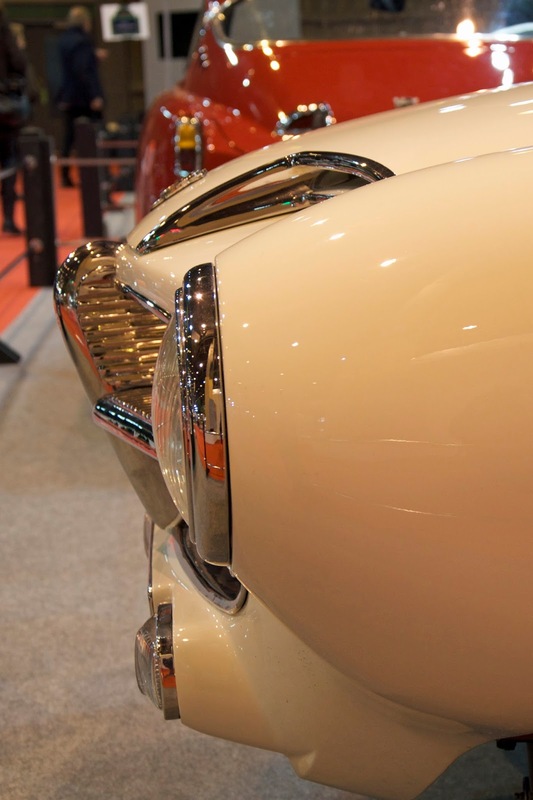 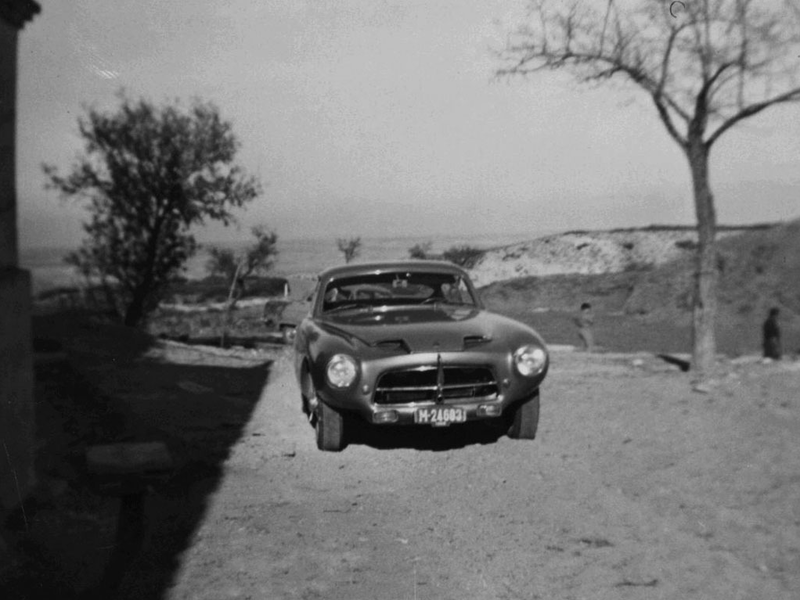 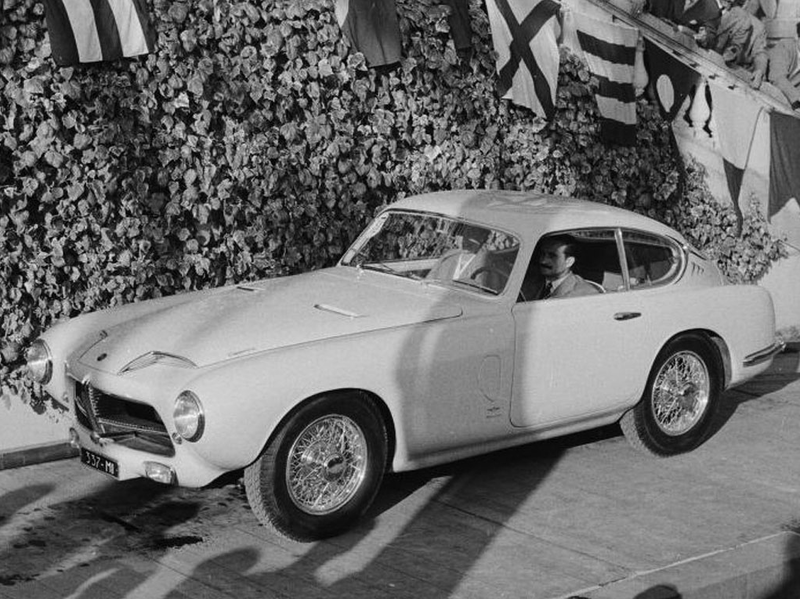 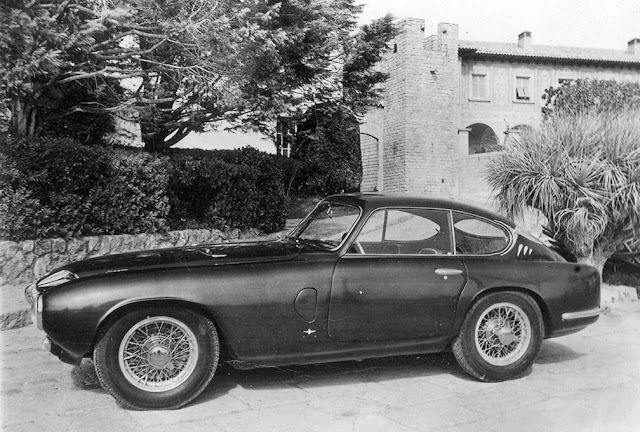 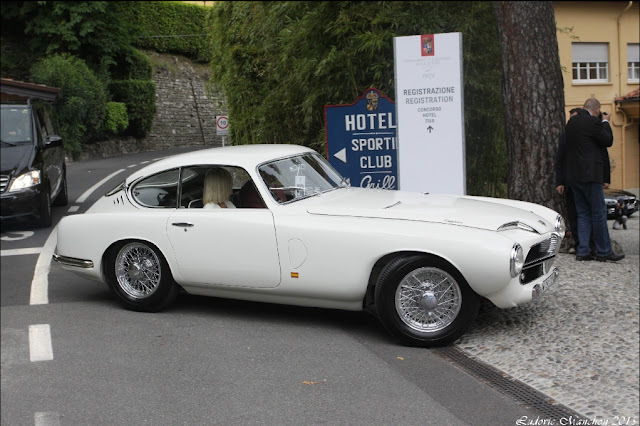 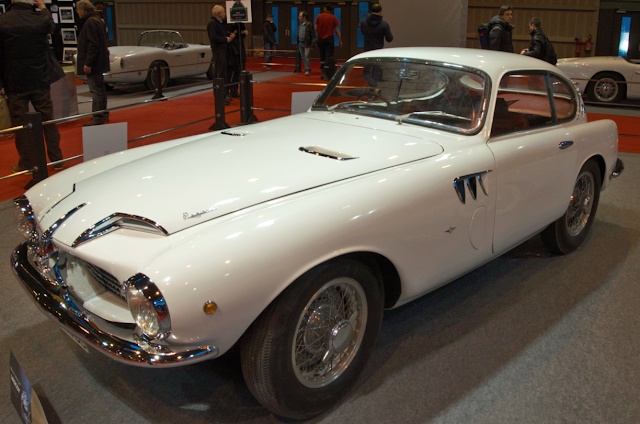 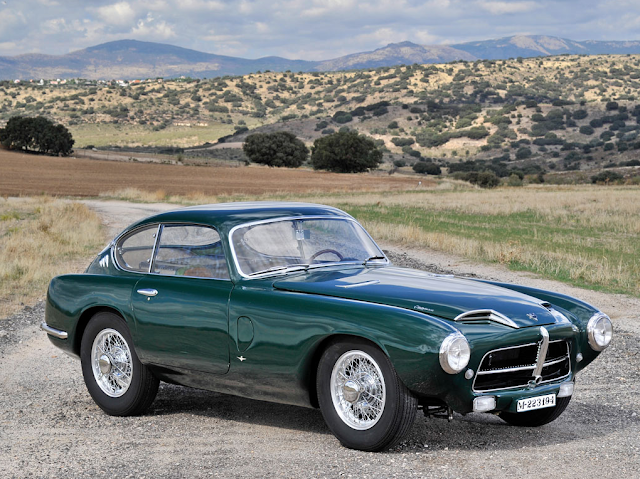 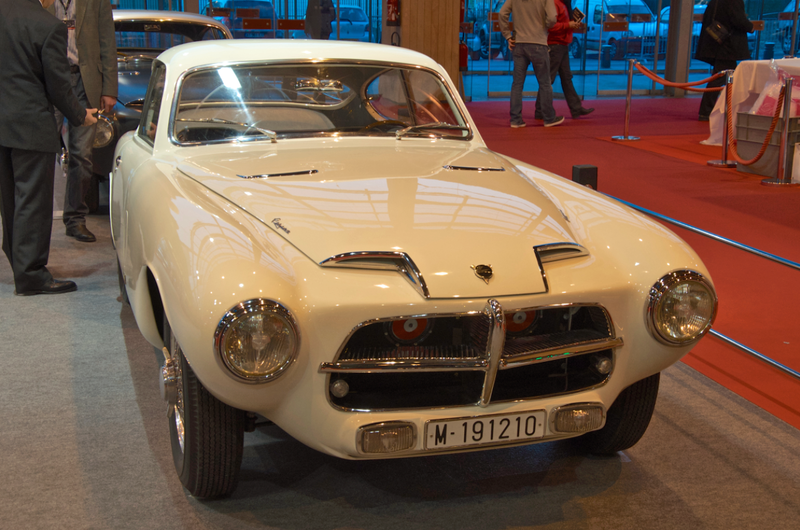 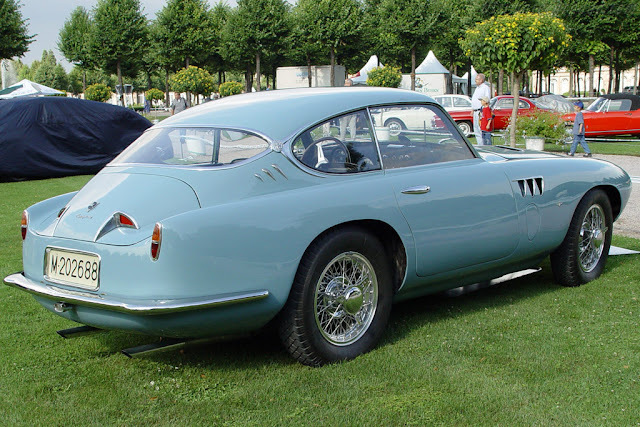 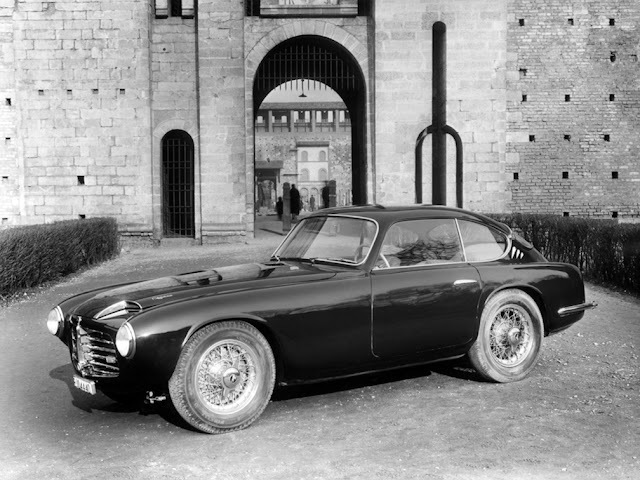 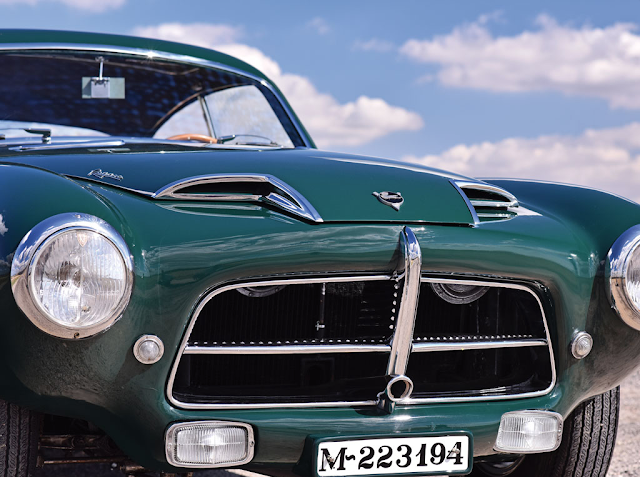 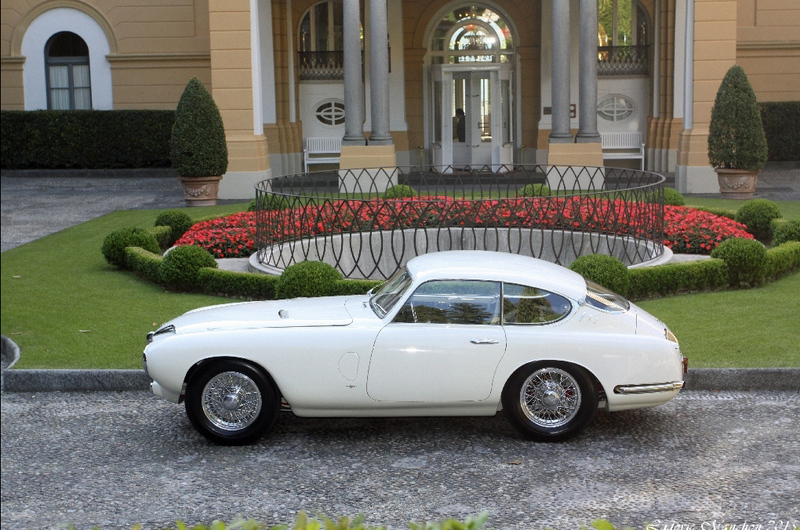 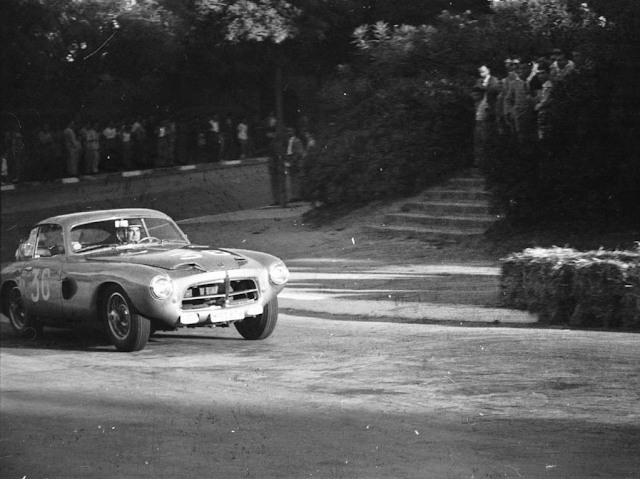 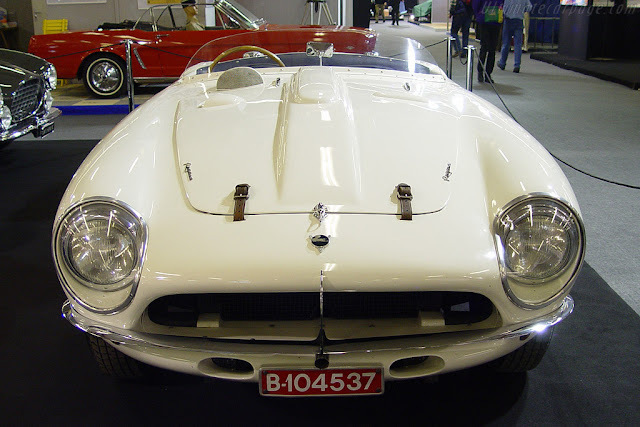 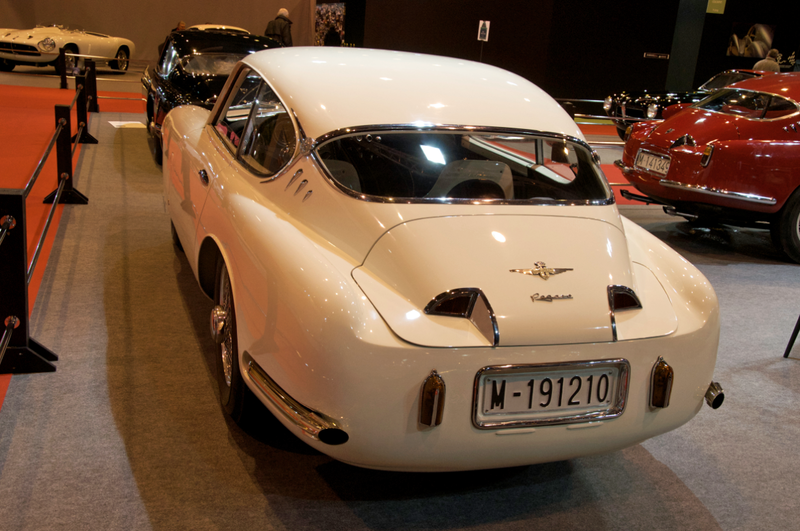 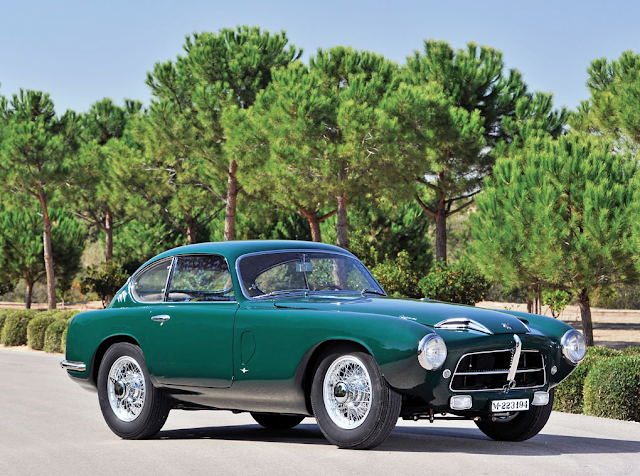 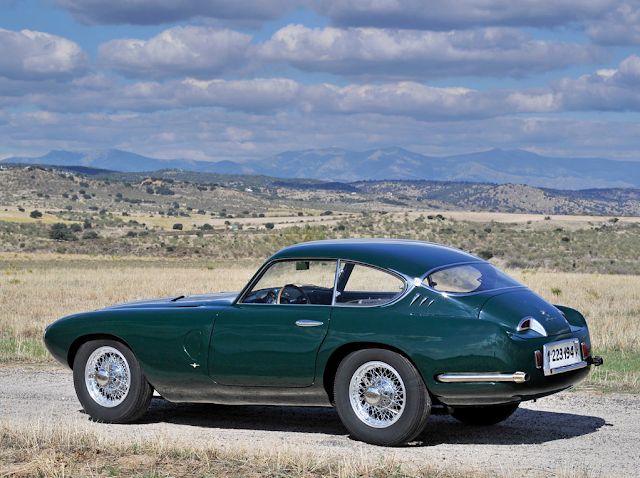 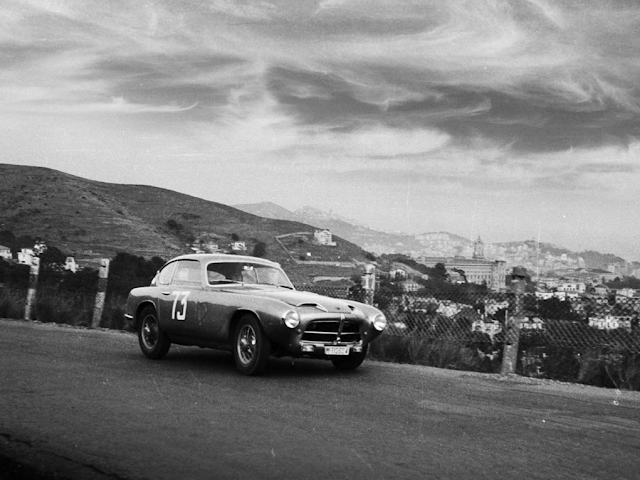 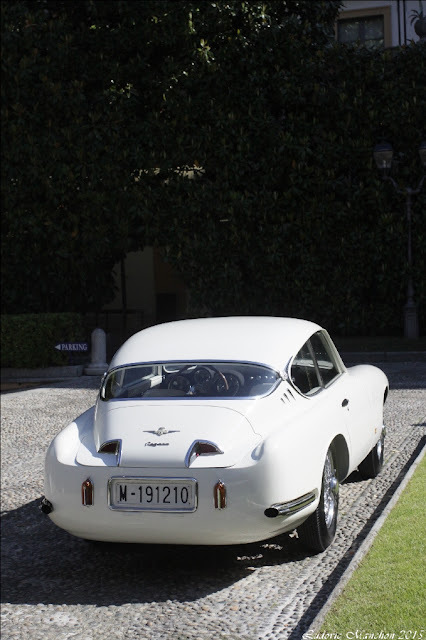 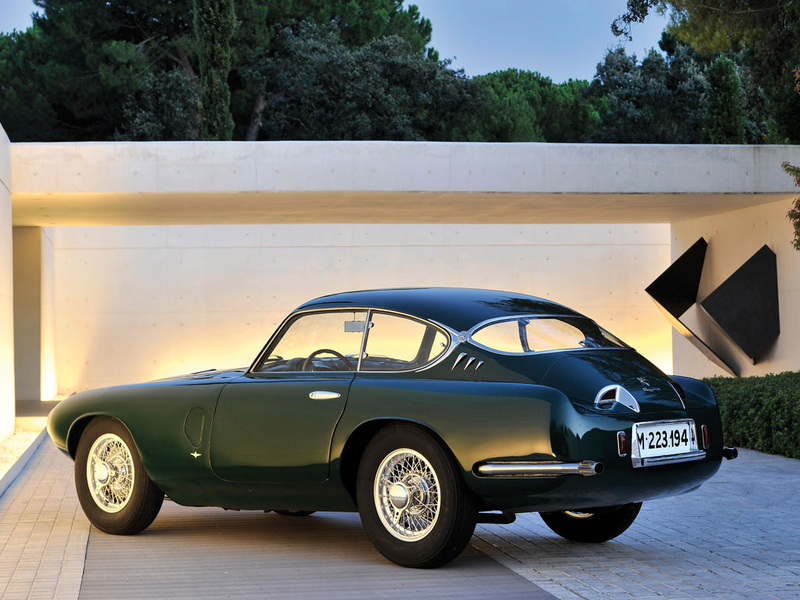 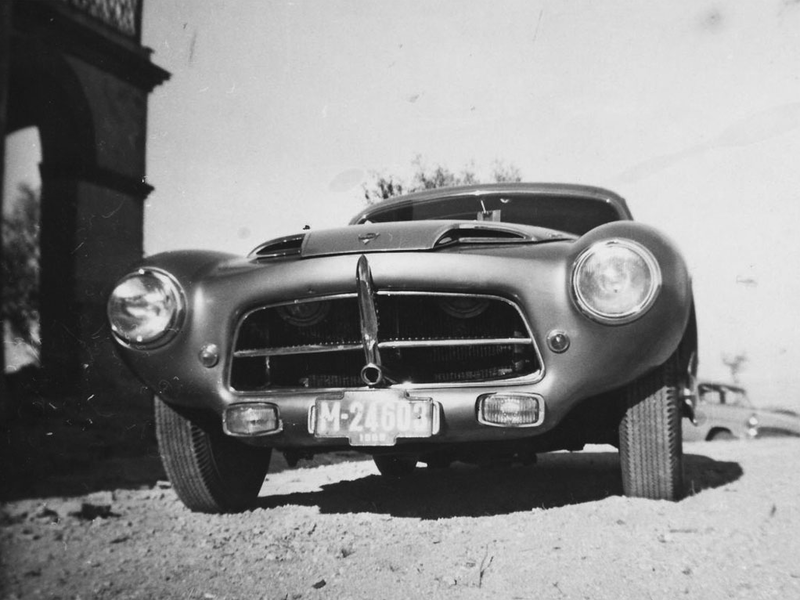 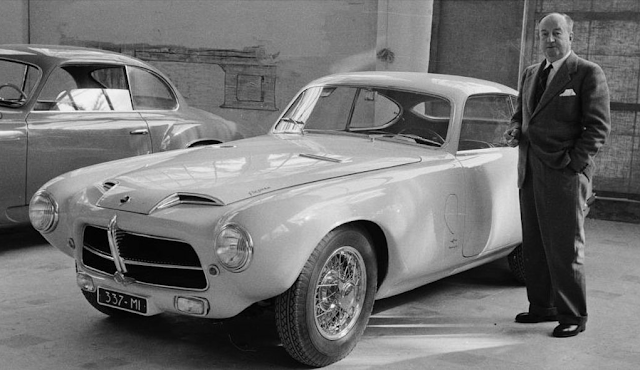 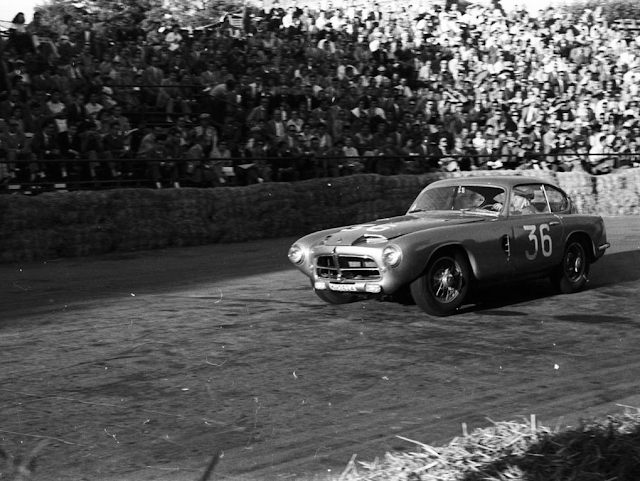 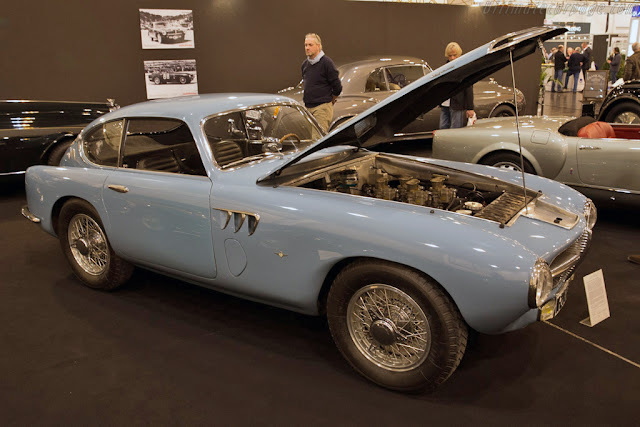 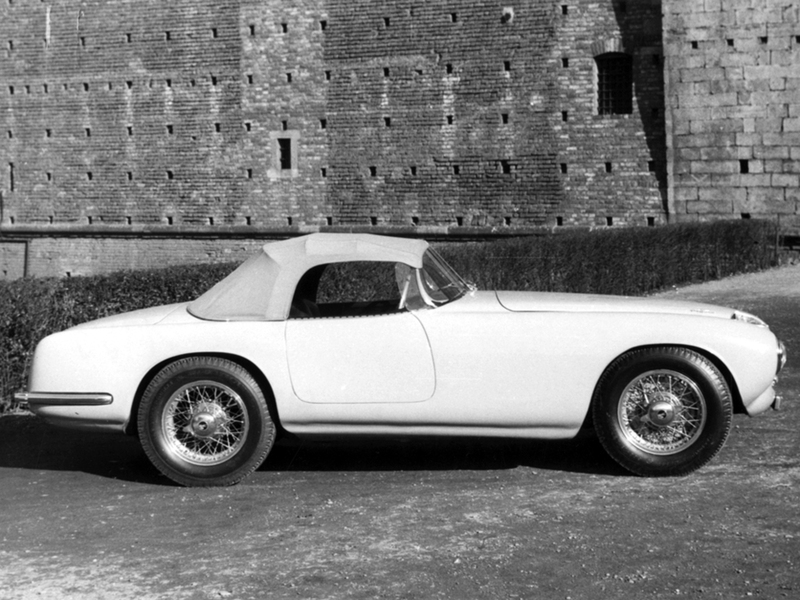 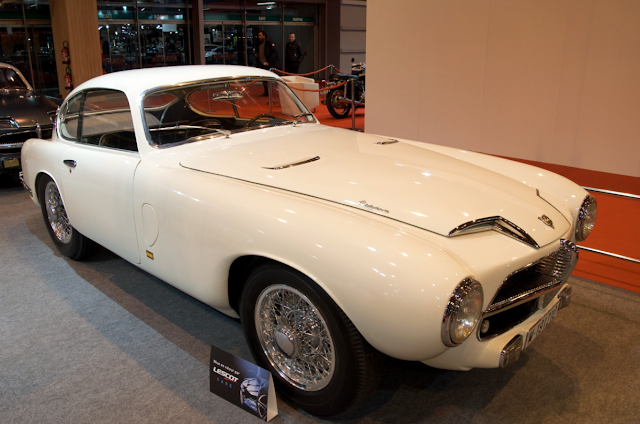 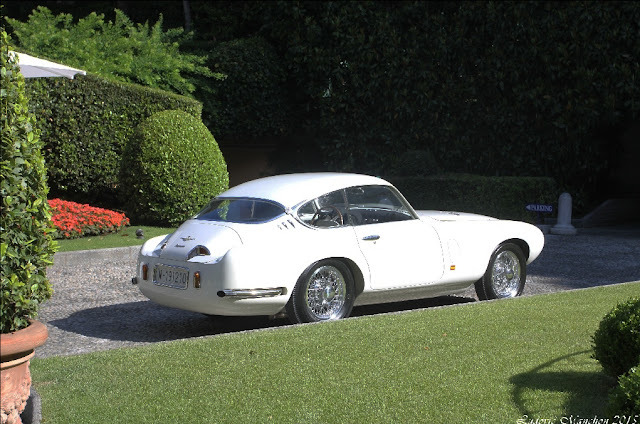 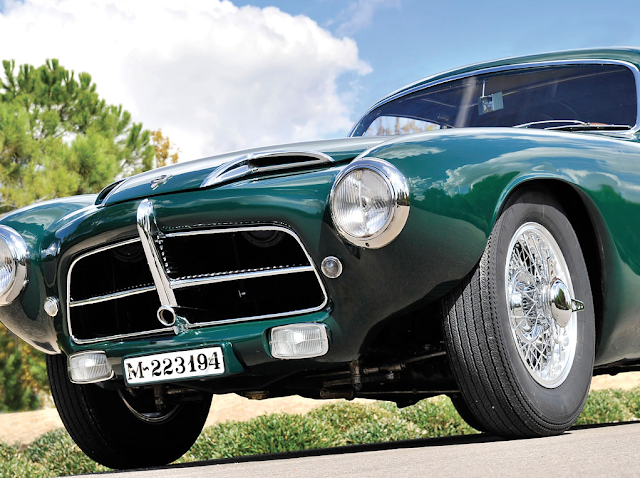 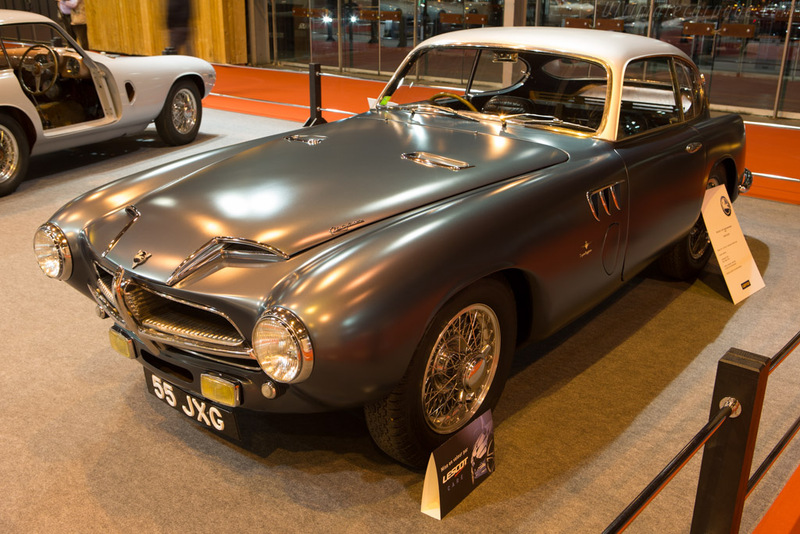 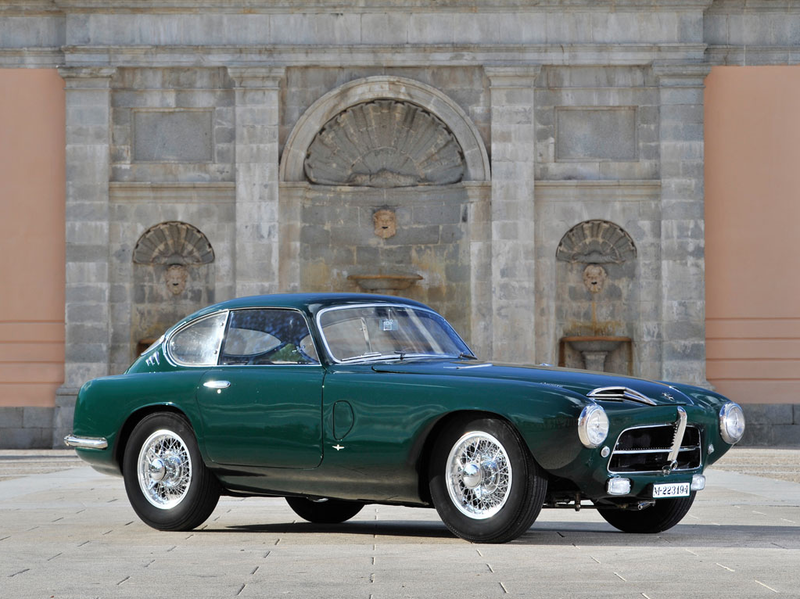 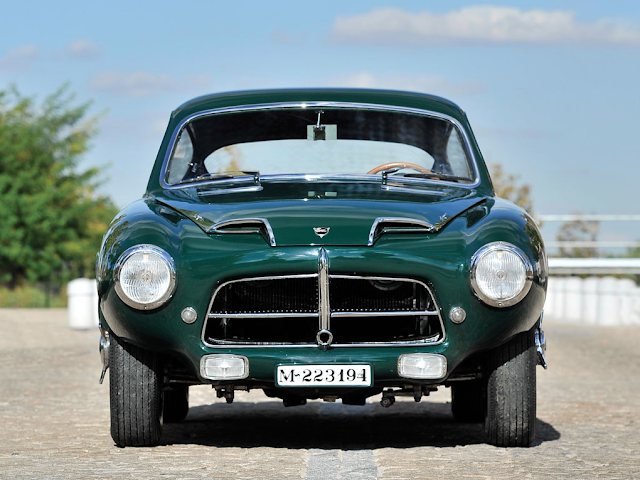 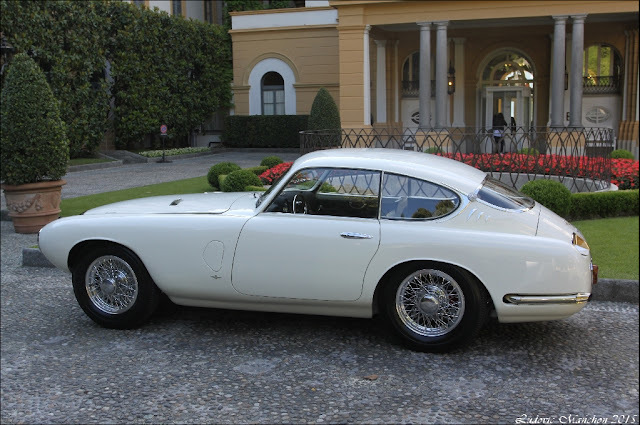 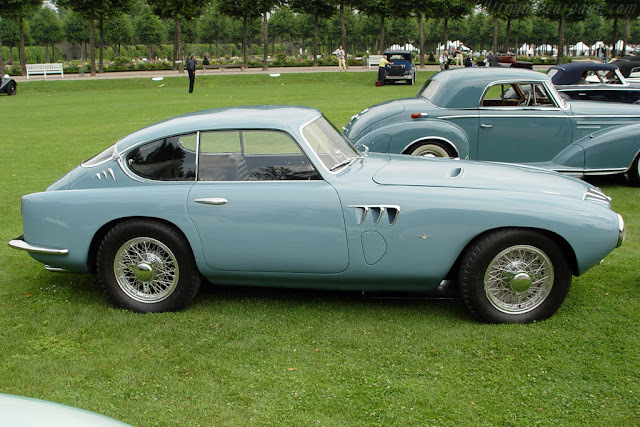 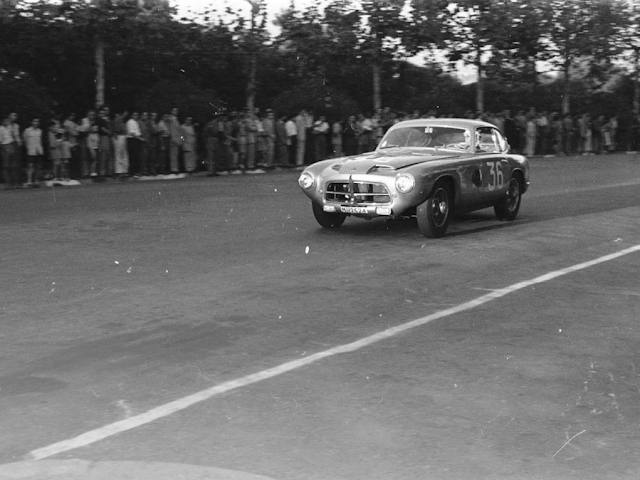 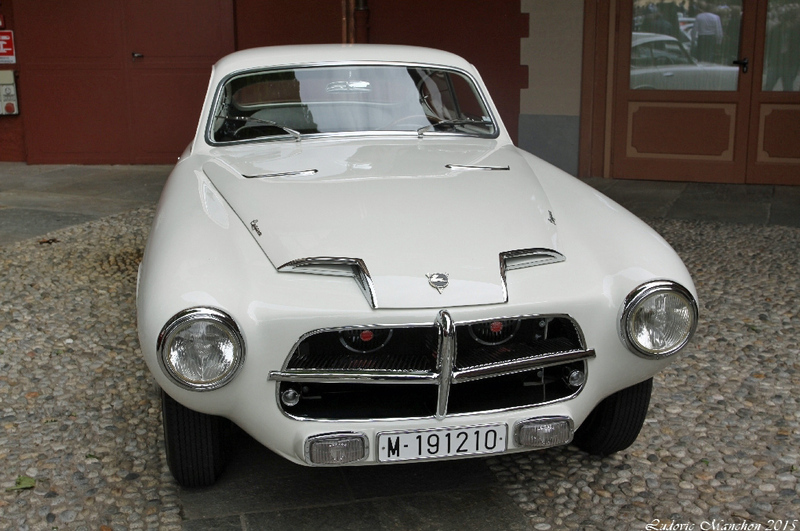 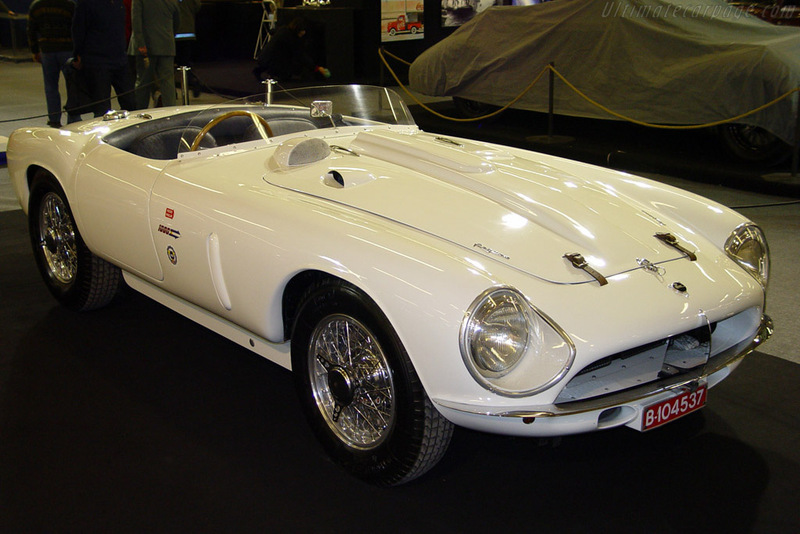 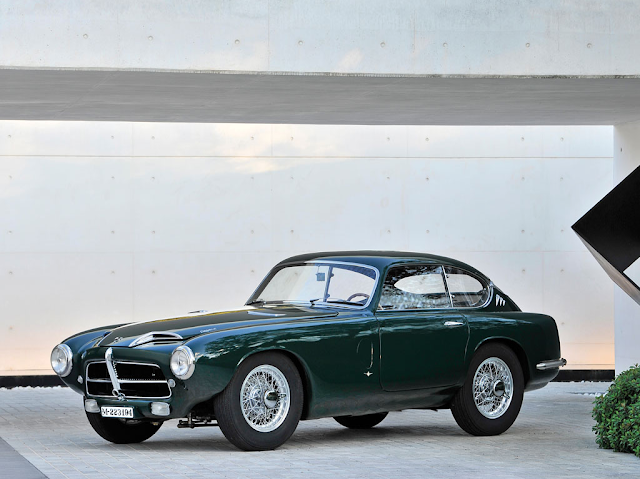 Pegaso made the Z-102 starting in 1951 and finishing in 1958 having built a total of 84 cars. 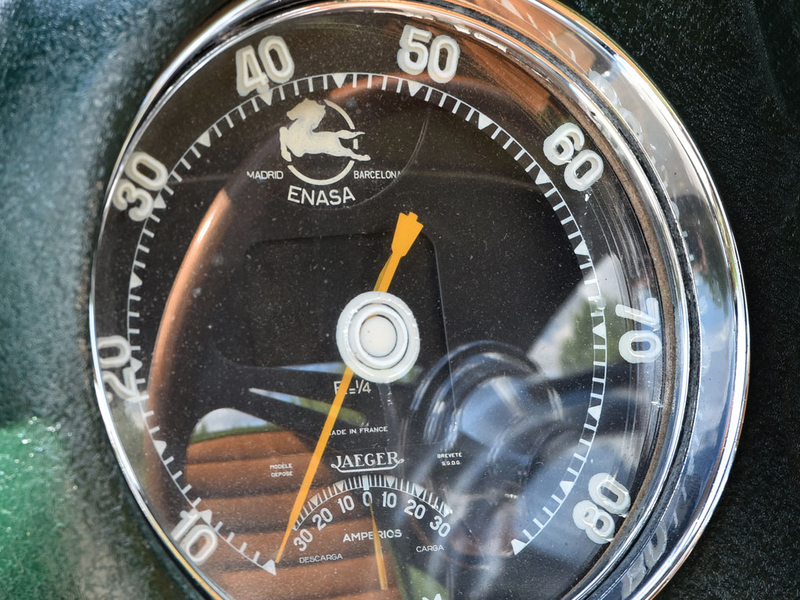 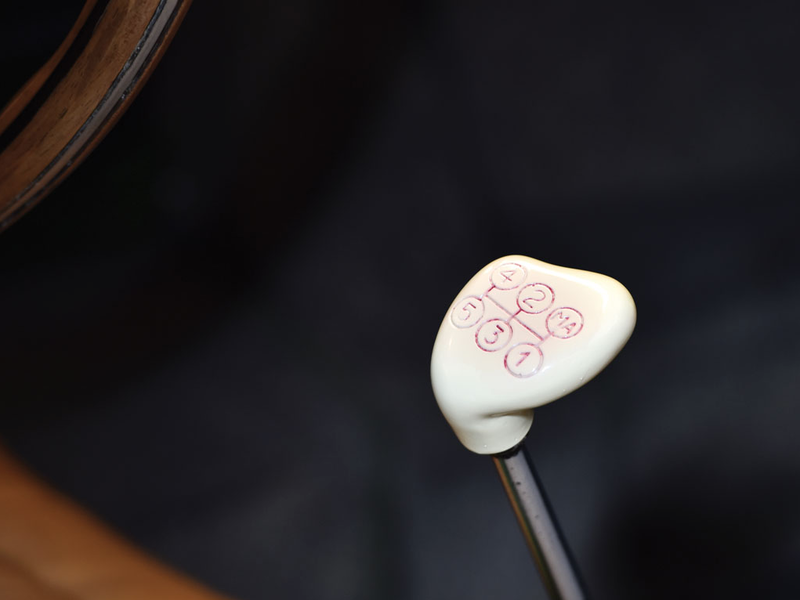 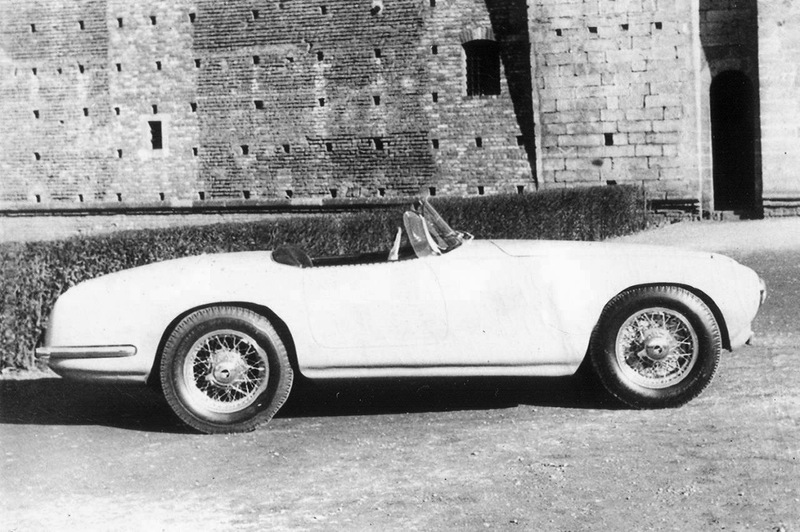 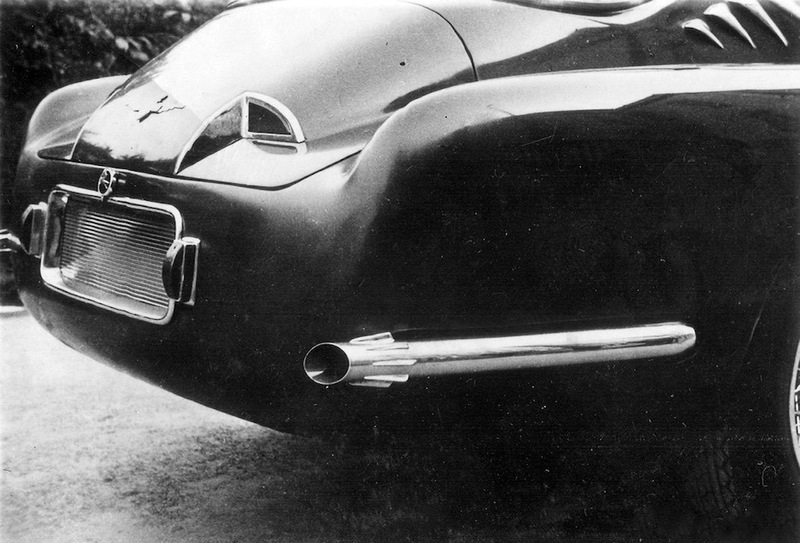 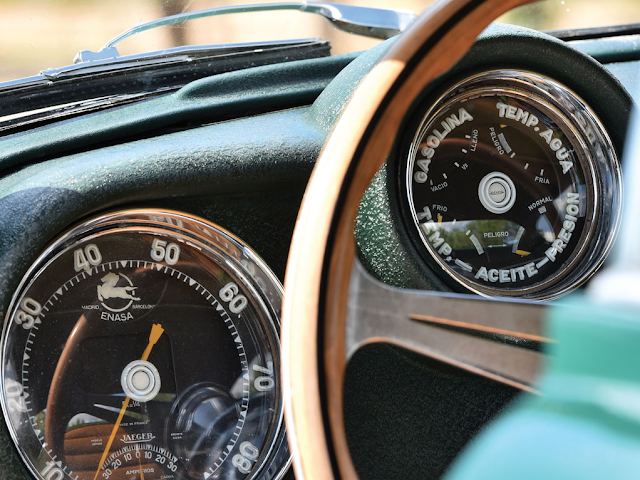 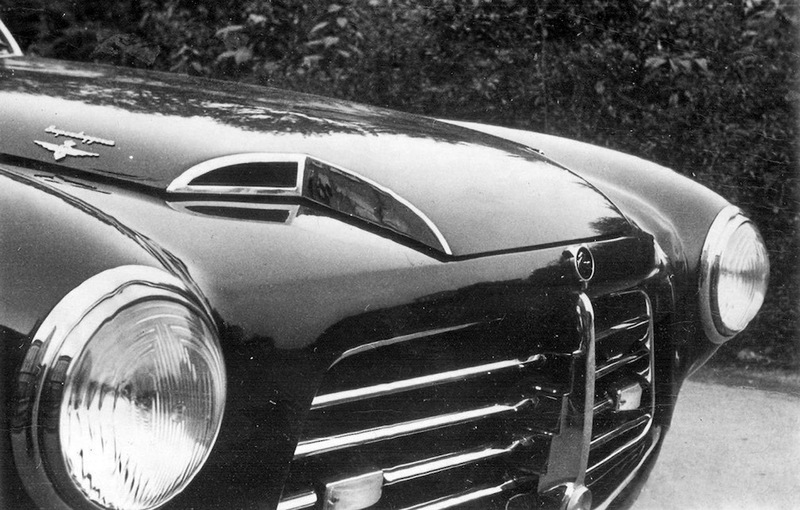 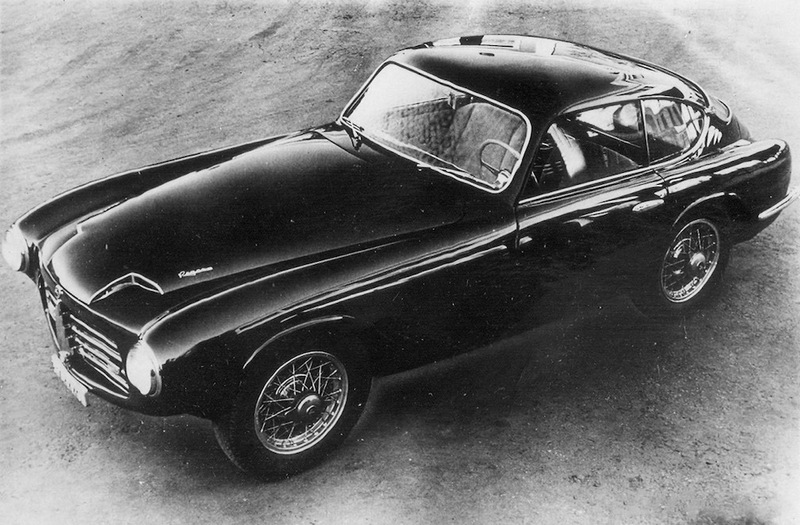 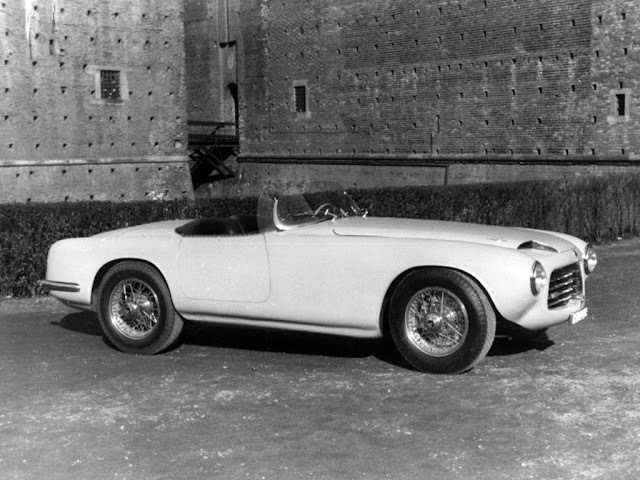 The original design for the Z-102 was penned by Pegaso chief technical manager Wifredo Ricart, formerly chief engineer for Alfa Romeo. 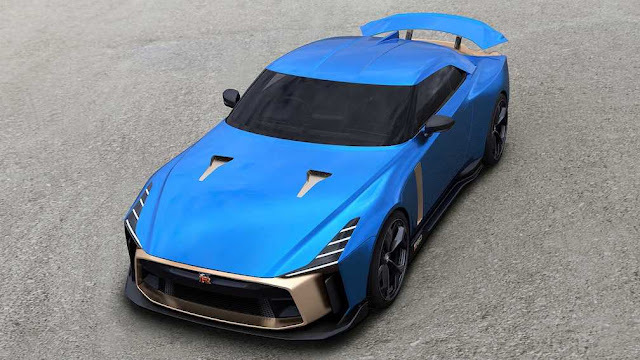 The Z-102 employed racing-car technology in its chassis and alloy body. 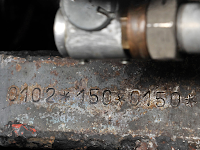 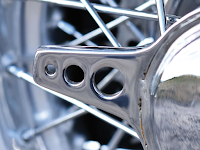 It was built by the government backed ENASA, short for Empresa Nacional de Autocamiones SA, in the remnants of the Hispano Suiza factory. 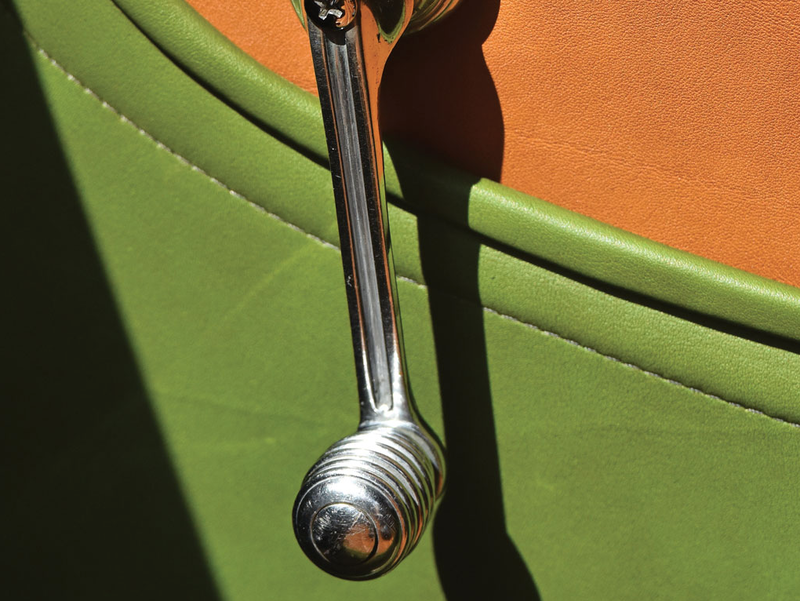 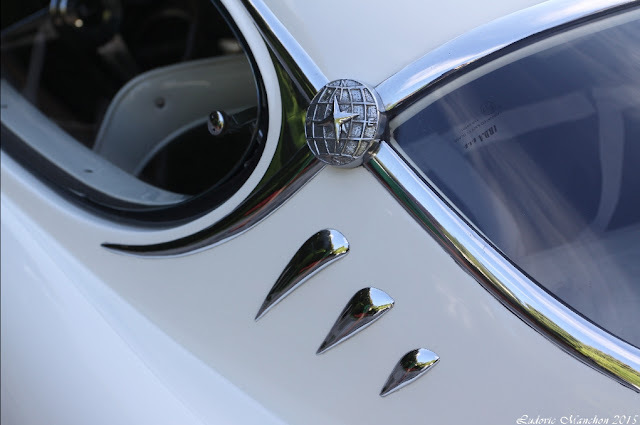 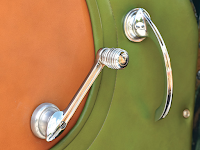 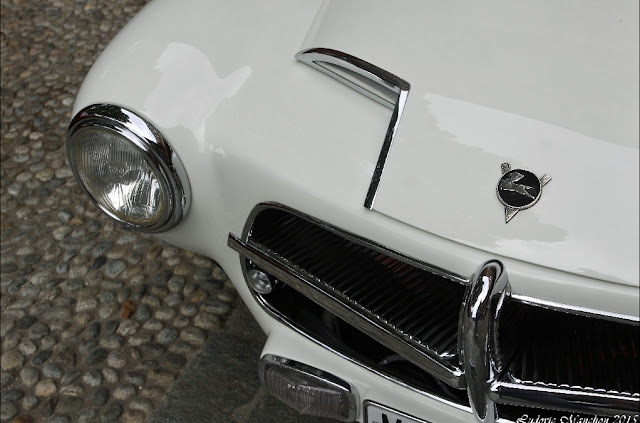 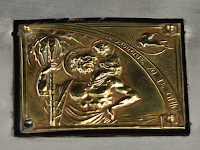 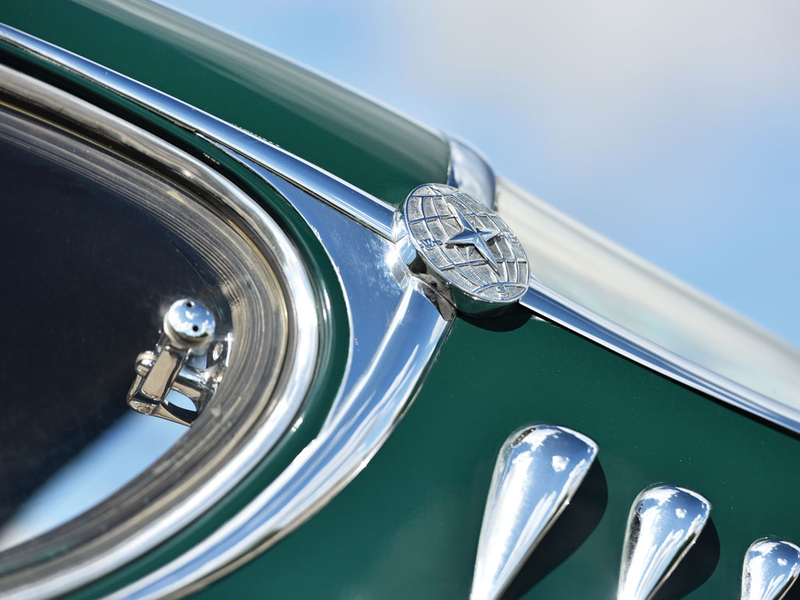 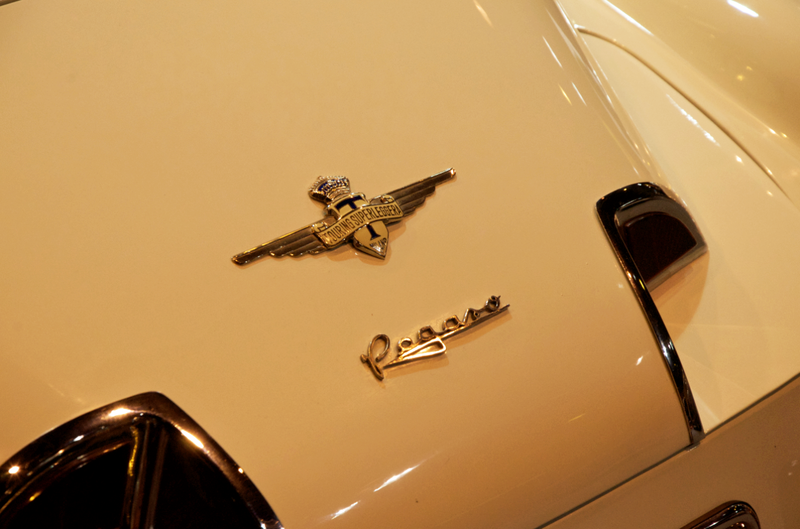 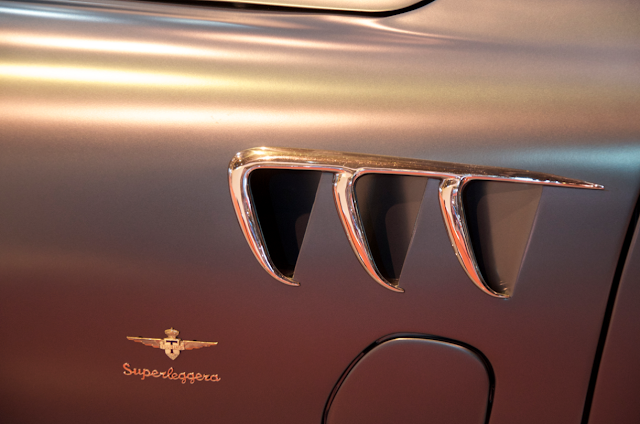 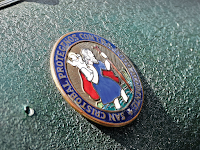 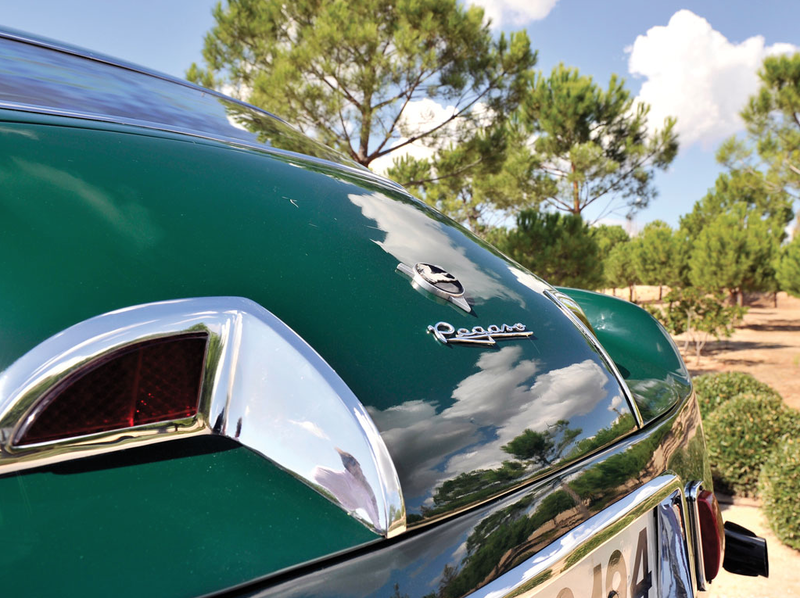 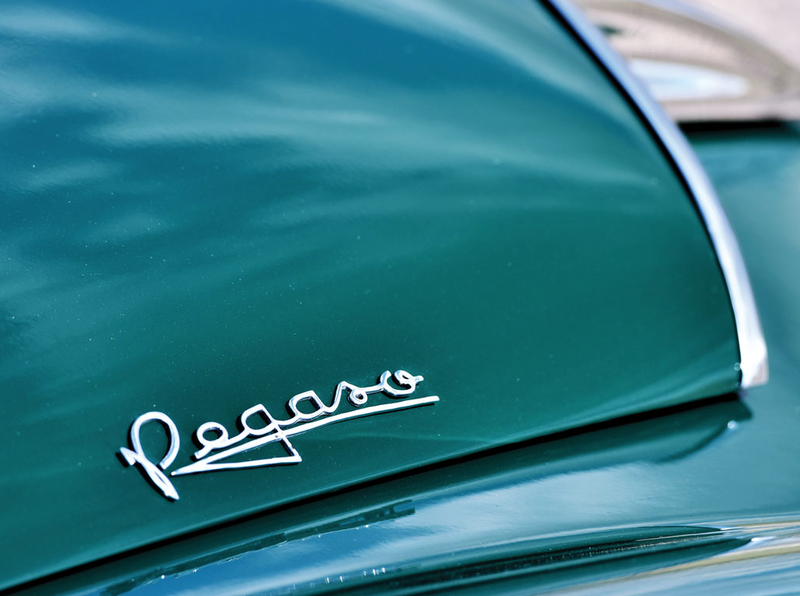 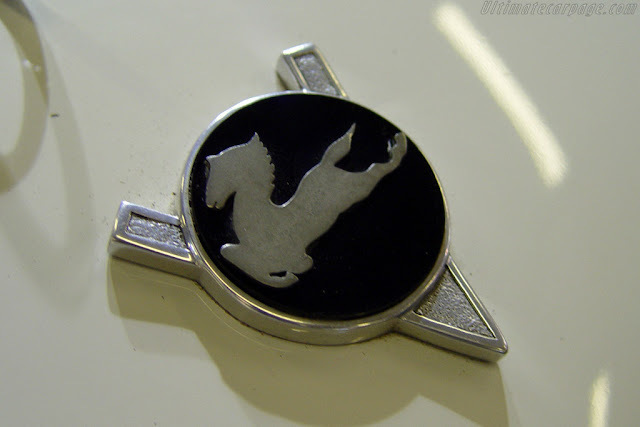 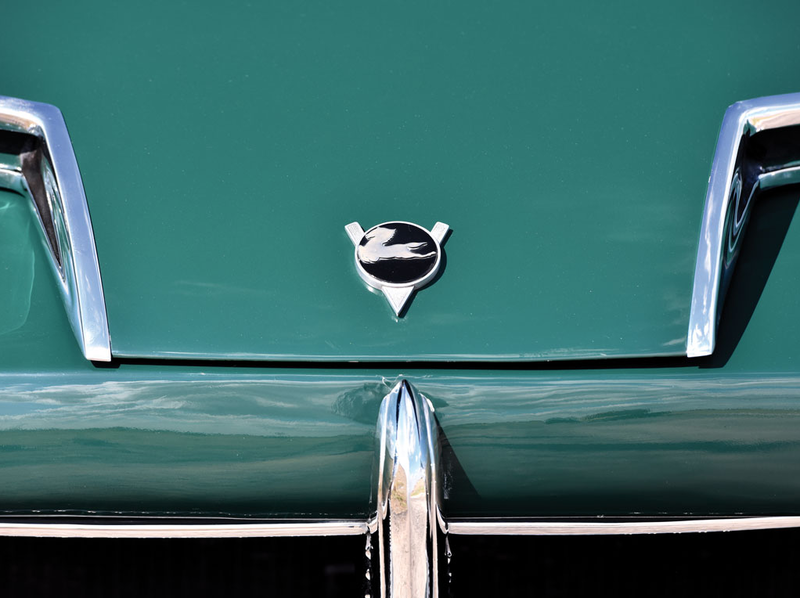 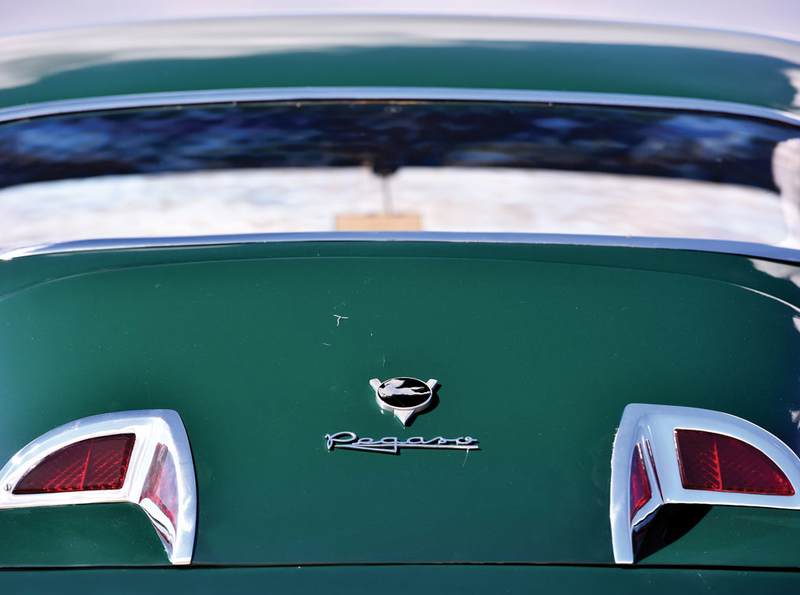 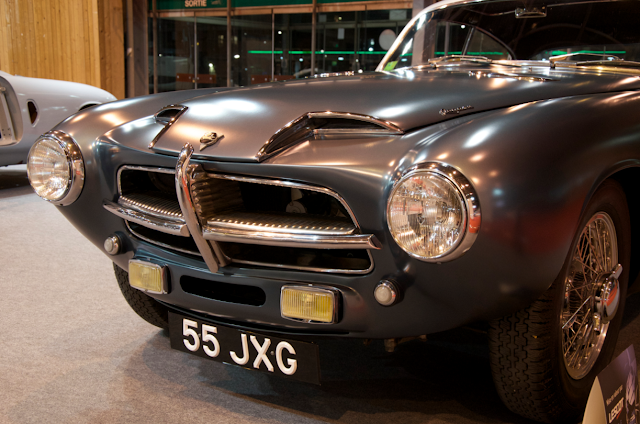 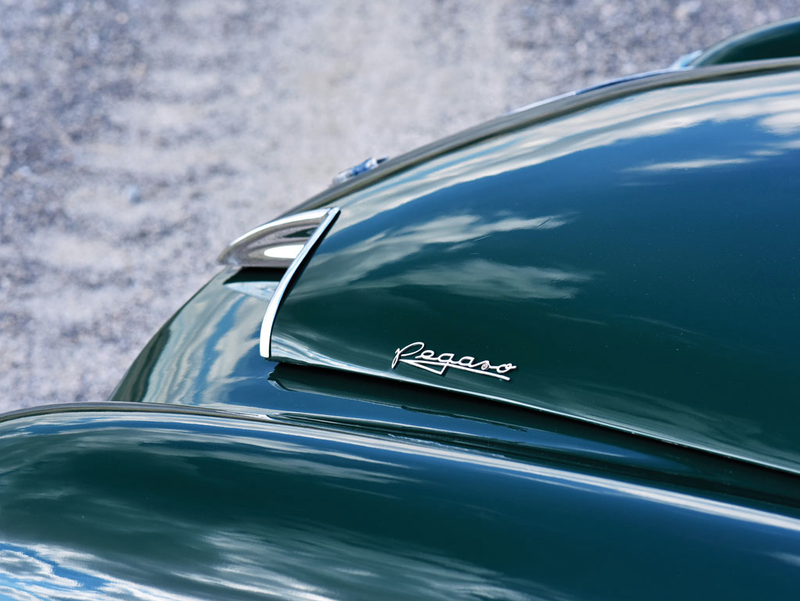 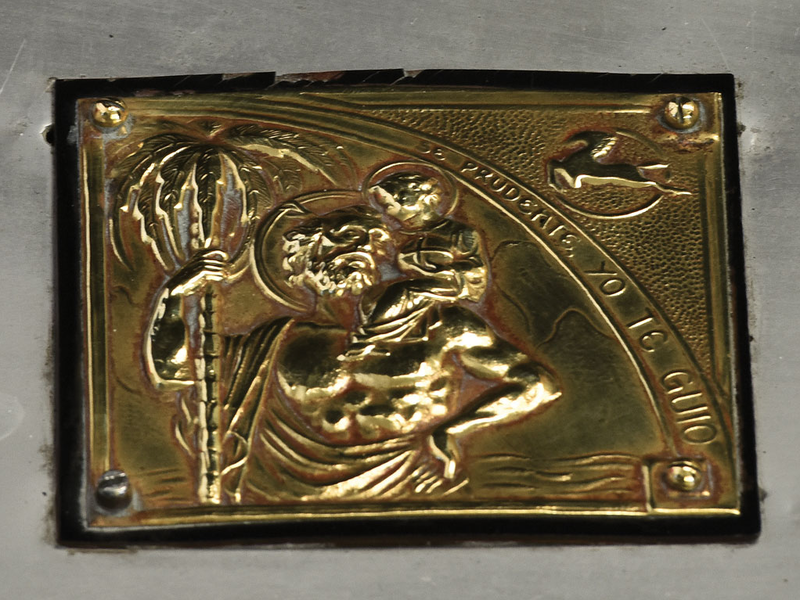 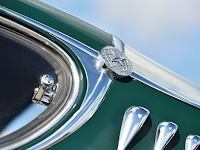 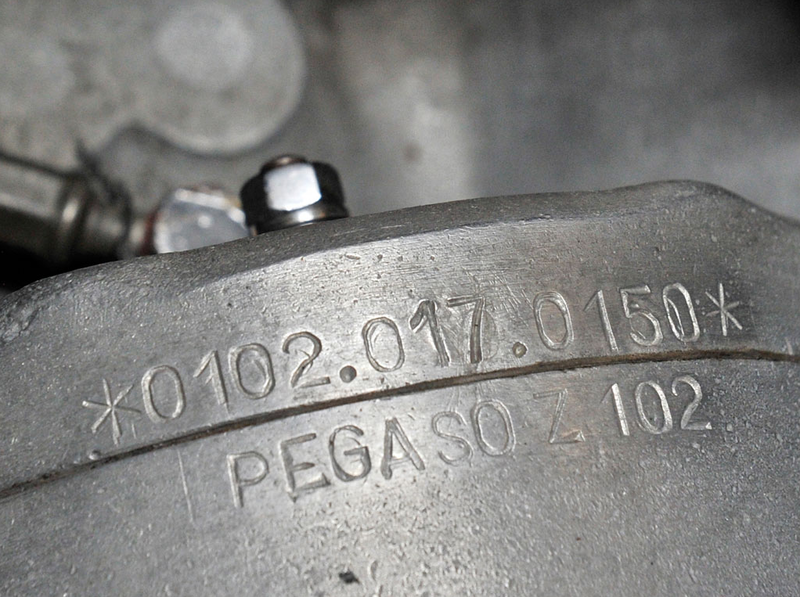 The name Pegaso was derived from the Greek mythical creature Pegasus; a flying horse. 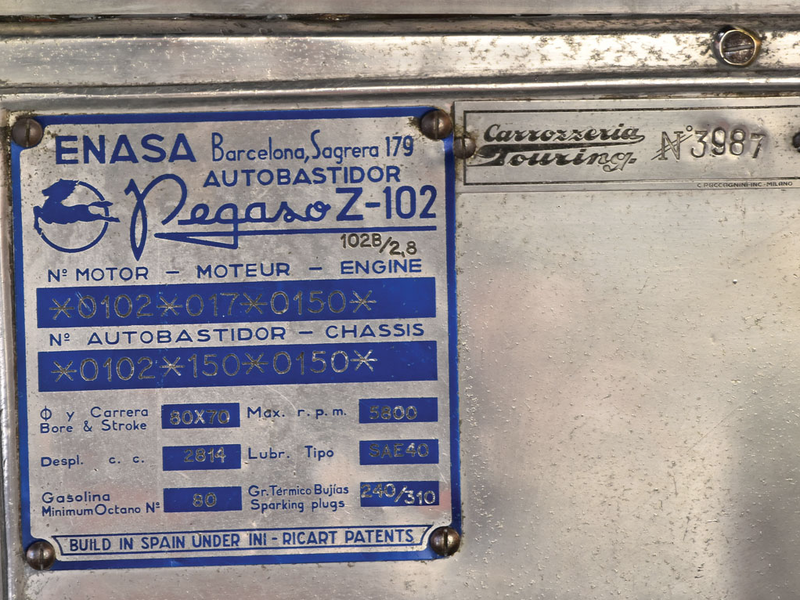 Out of the 84 Z-102s, 28 were cabriolets while the rest were fixed roof coupés. 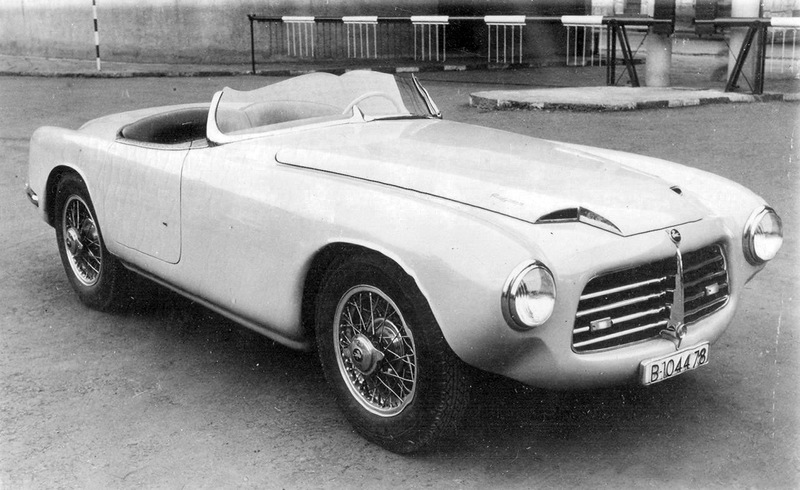 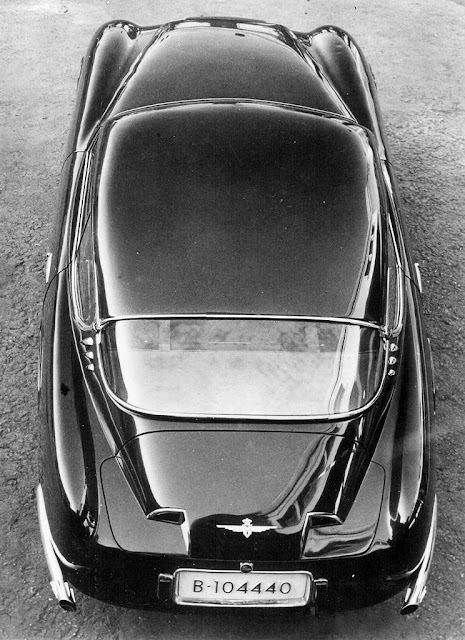 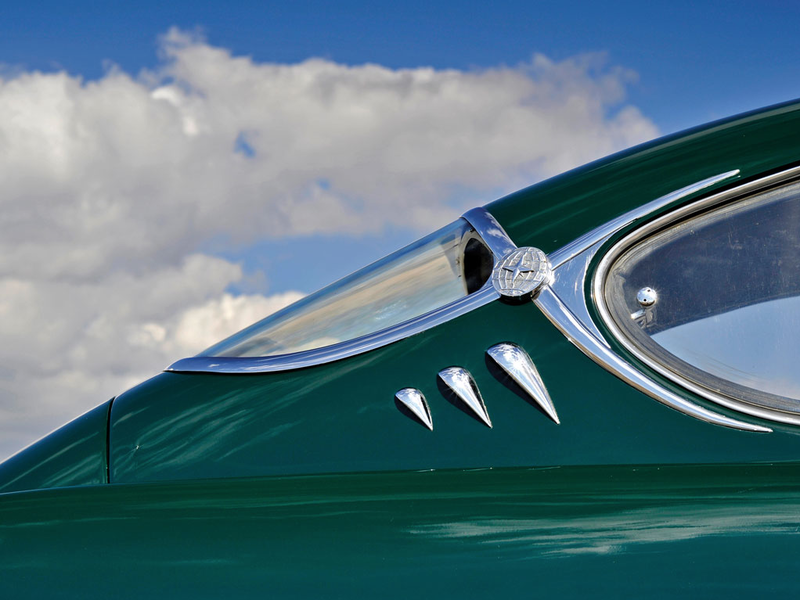 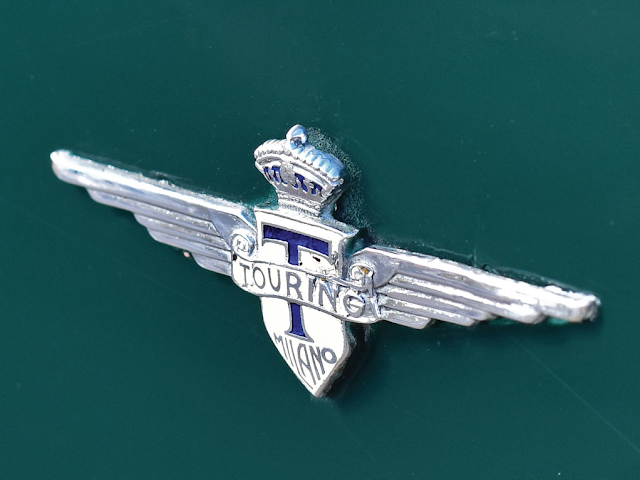 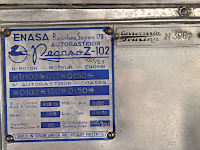 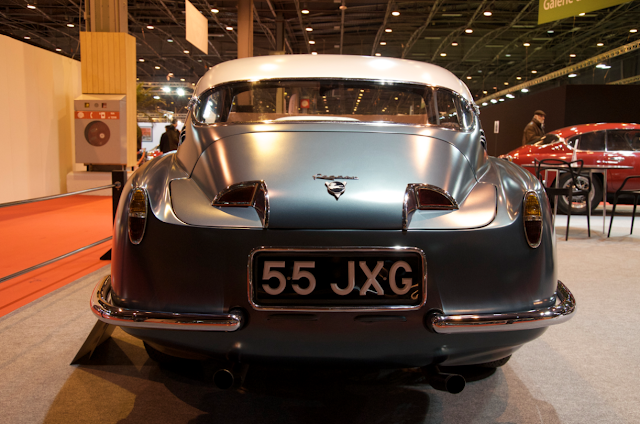 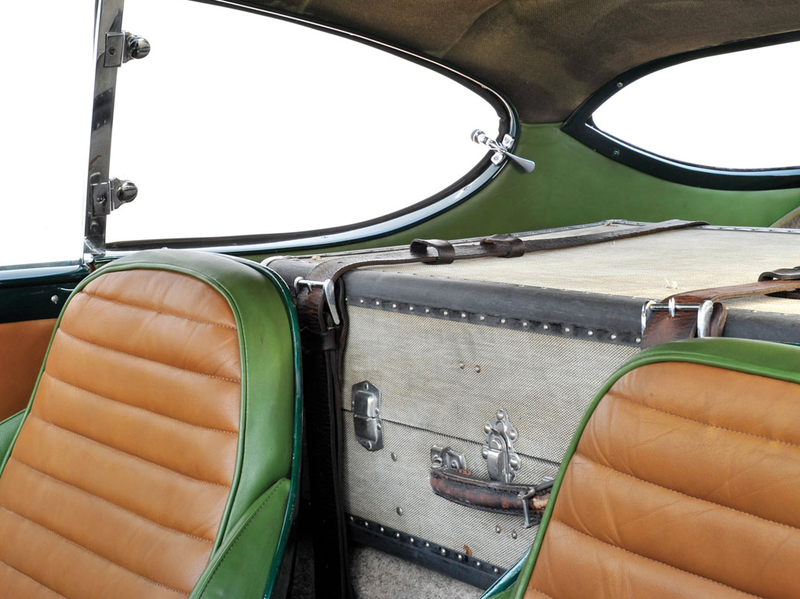 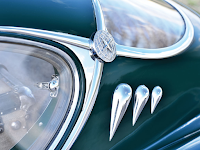 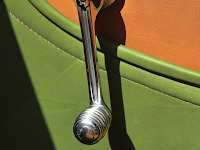 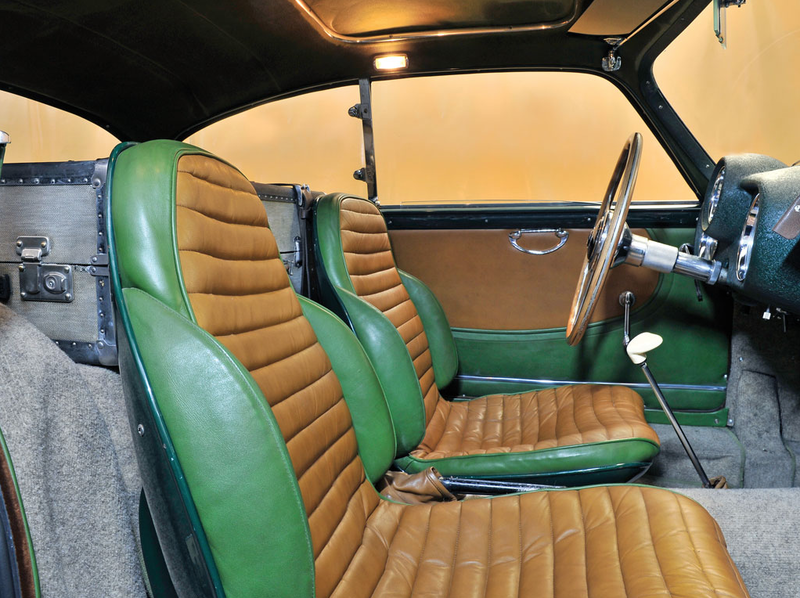 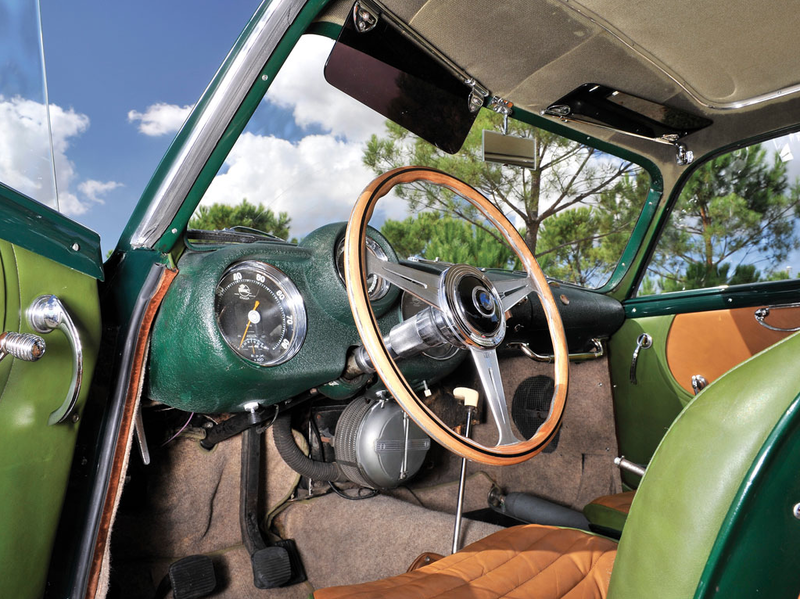 The majority of Z-102s had bodies by Carrozzeria Touring (although early Z-102 units carry Pegaso-made bodies), but a handful of cars had bodies by other coachbuilders such as Saoutchik. 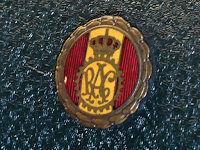 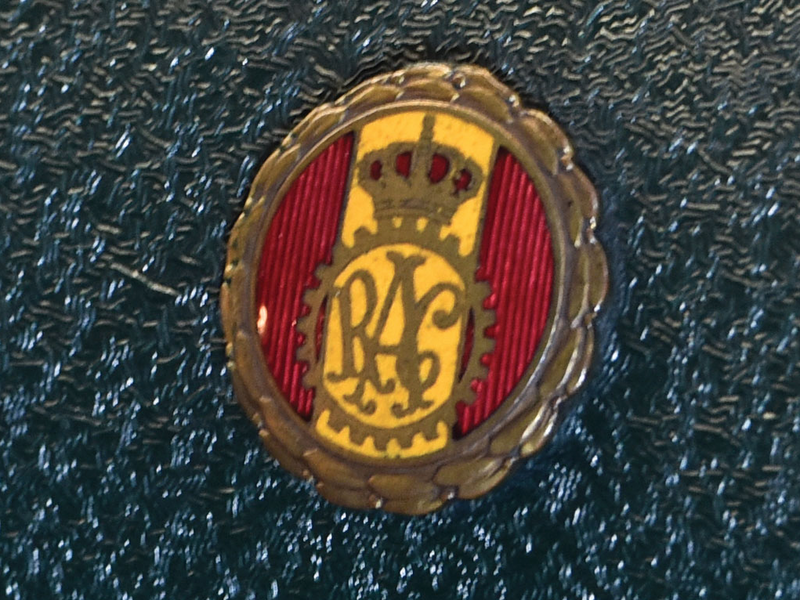 French coachbuilder Saoutchik bodied 18 cars, 3 of which were convertibles, as well as one of the original prototypes. 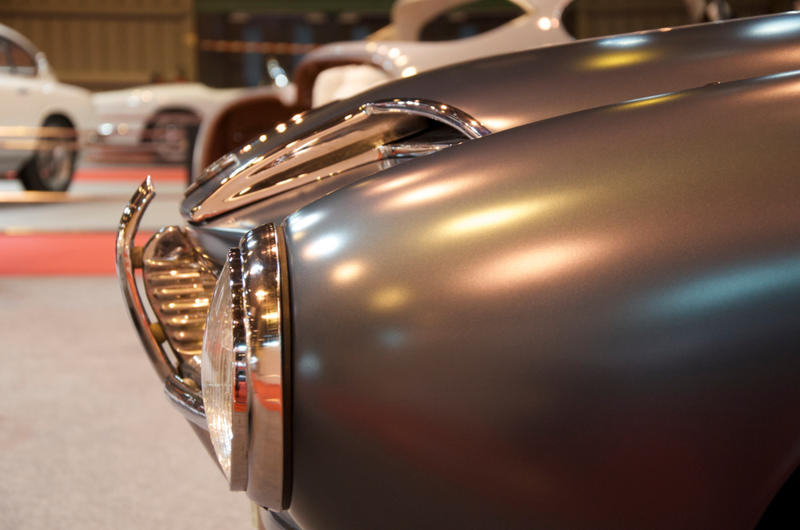 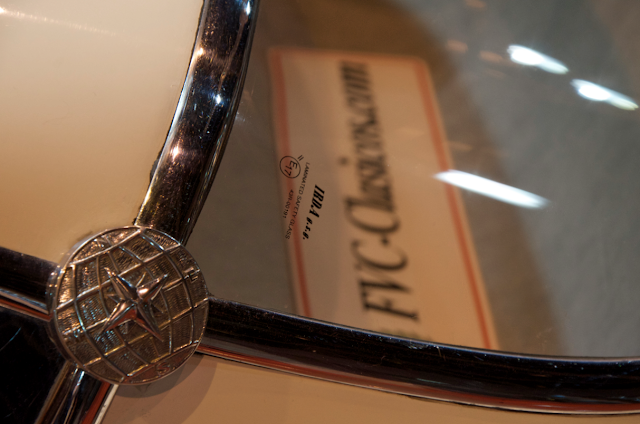 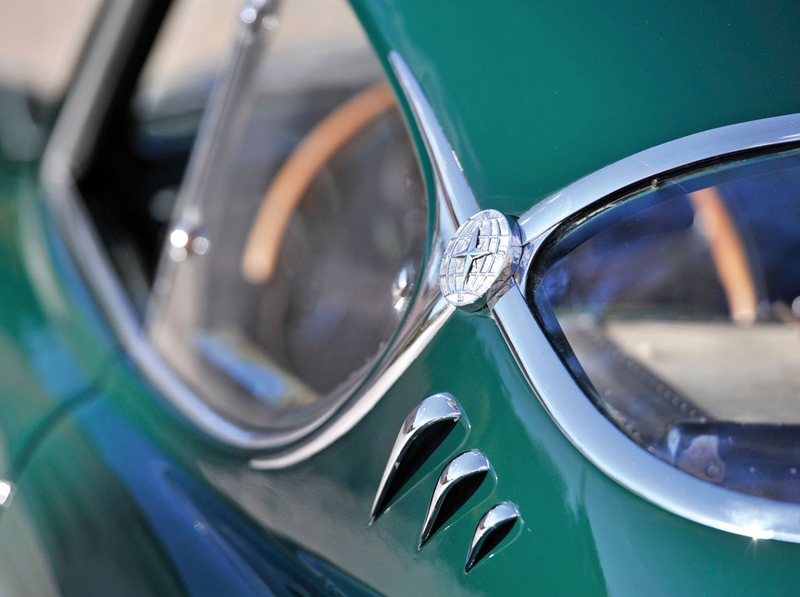 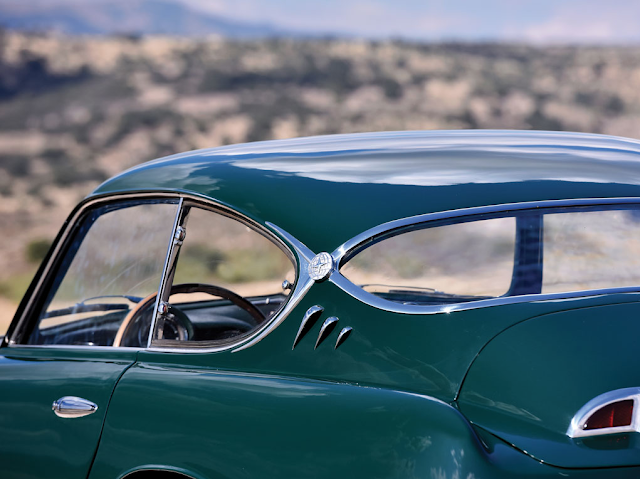 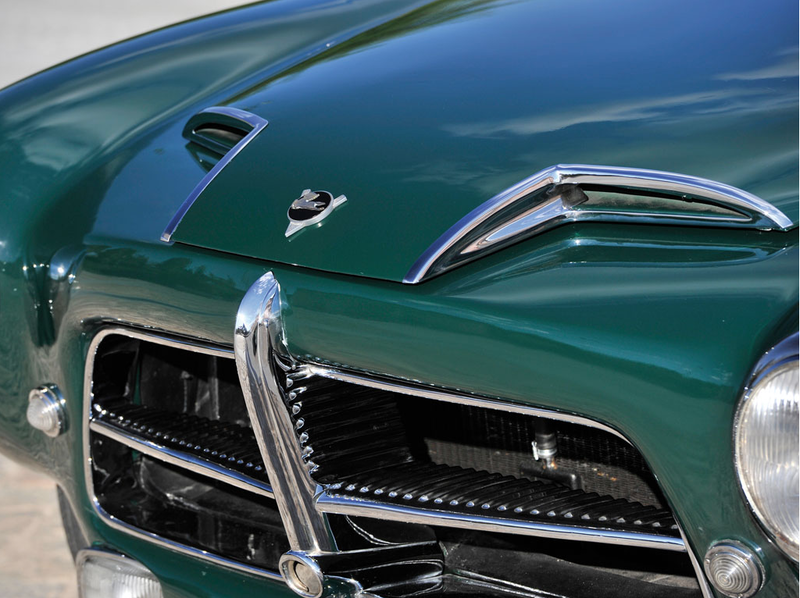 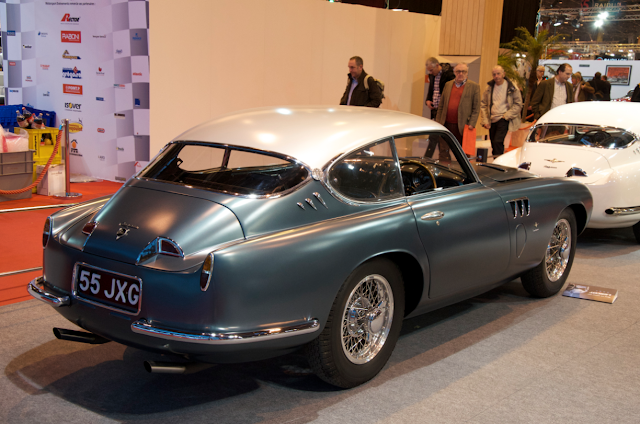 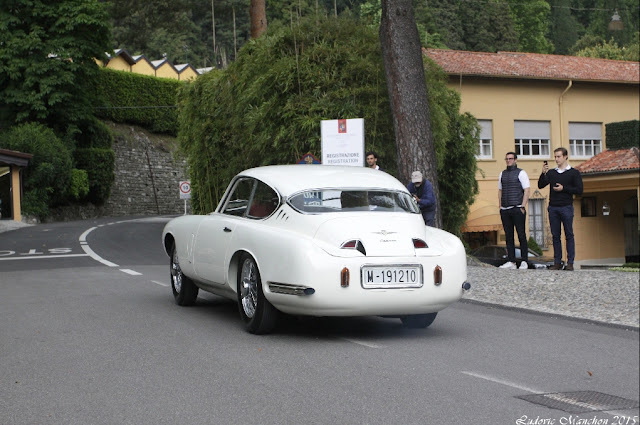 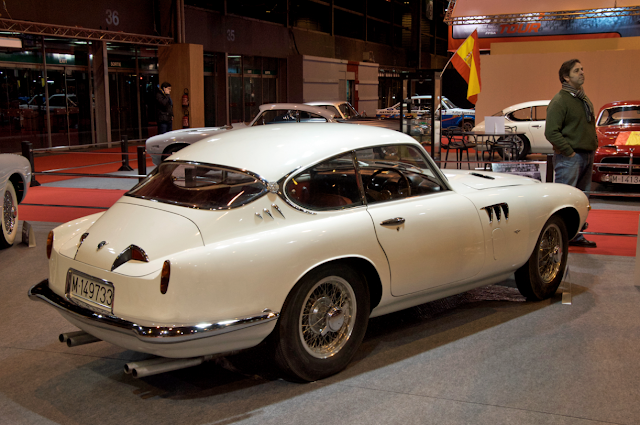 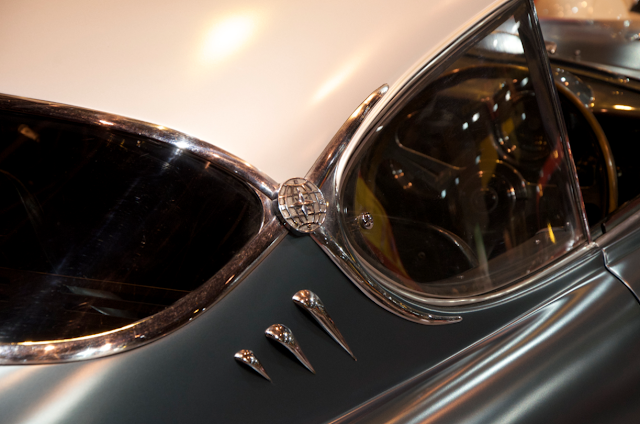 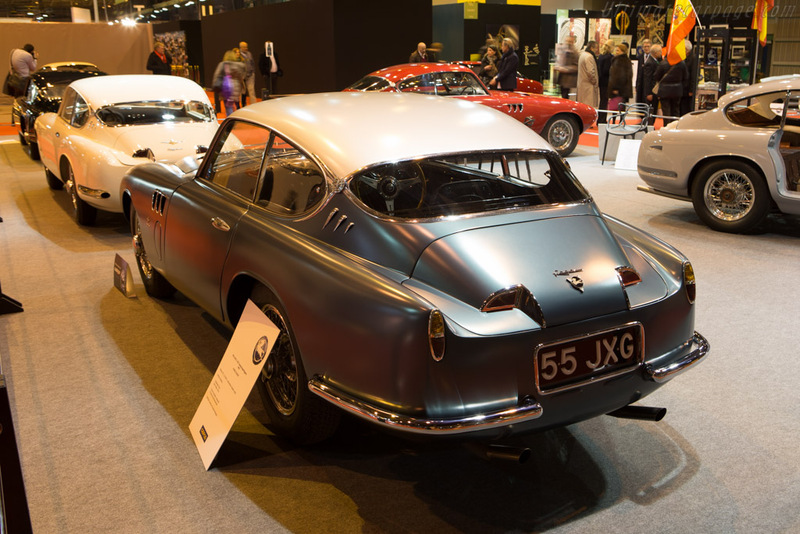 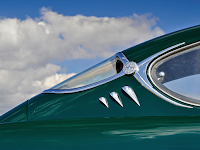 Coachbuilder Serra bodied a handful of cars as well. 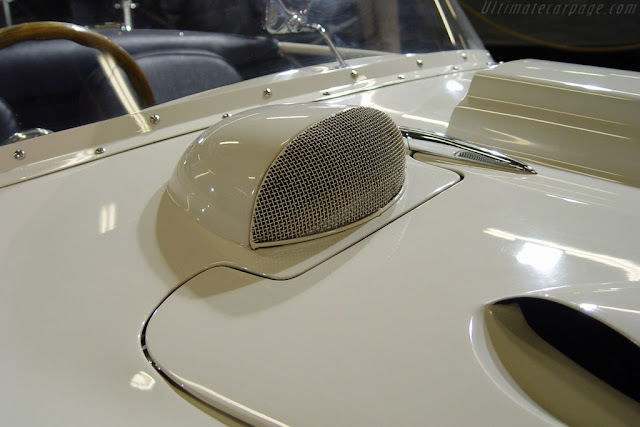 In house coachbuilder Enasa also built a version of the Z-102 called the "Cupola", Only two "Cupola" models were known to have been built. 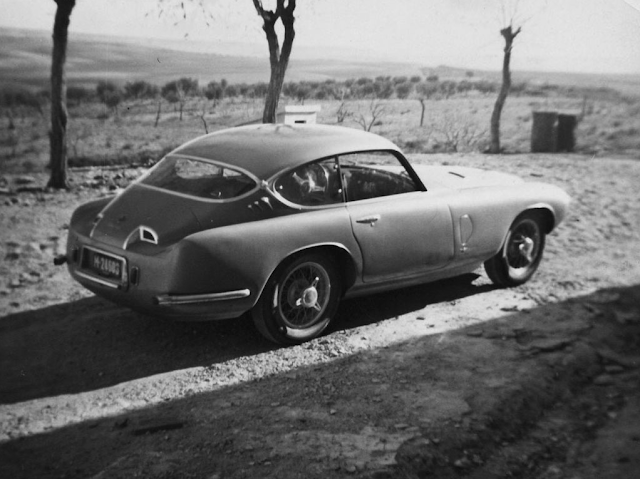 One of them survived. 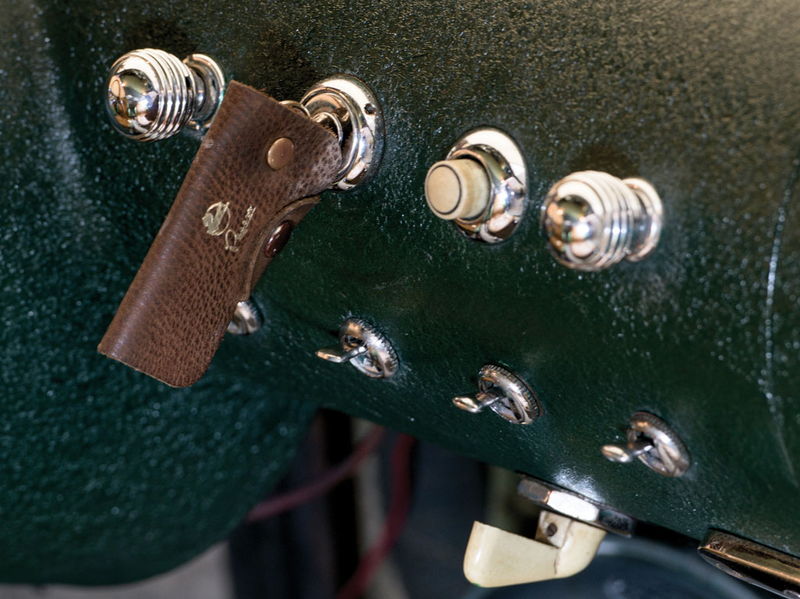 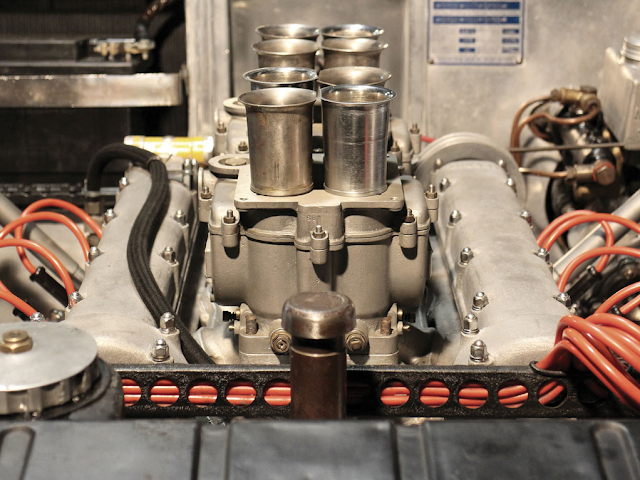 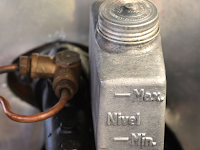 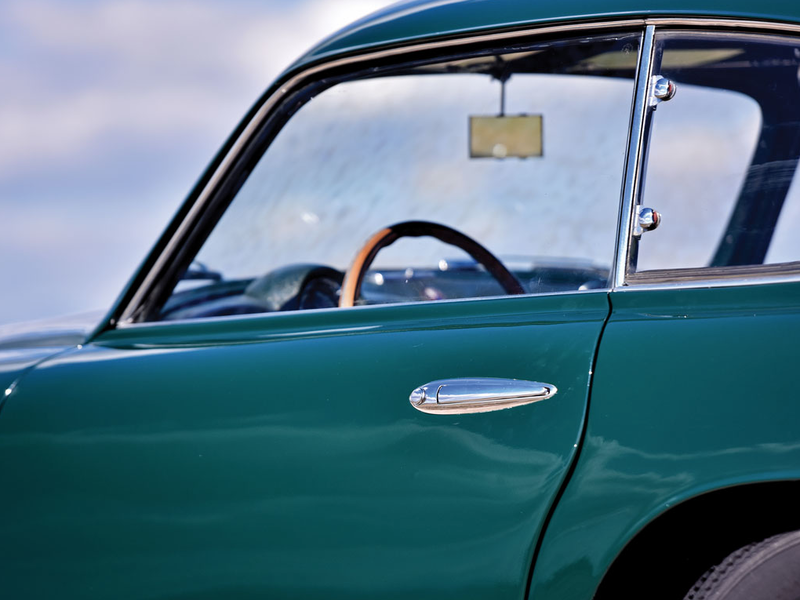 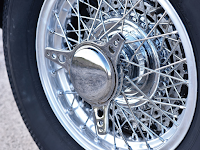 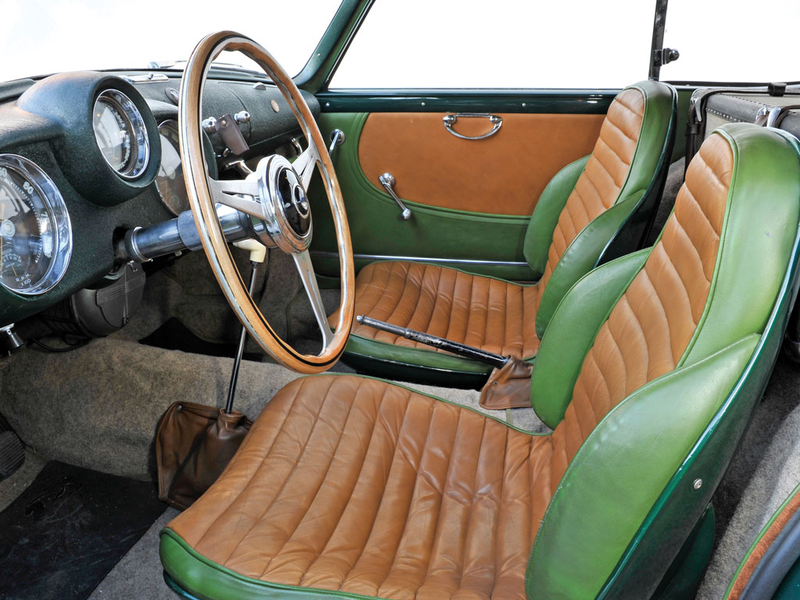 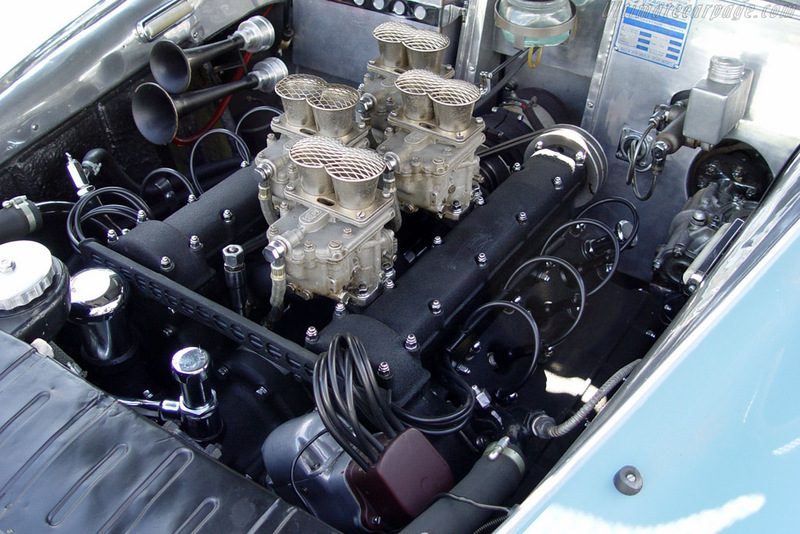 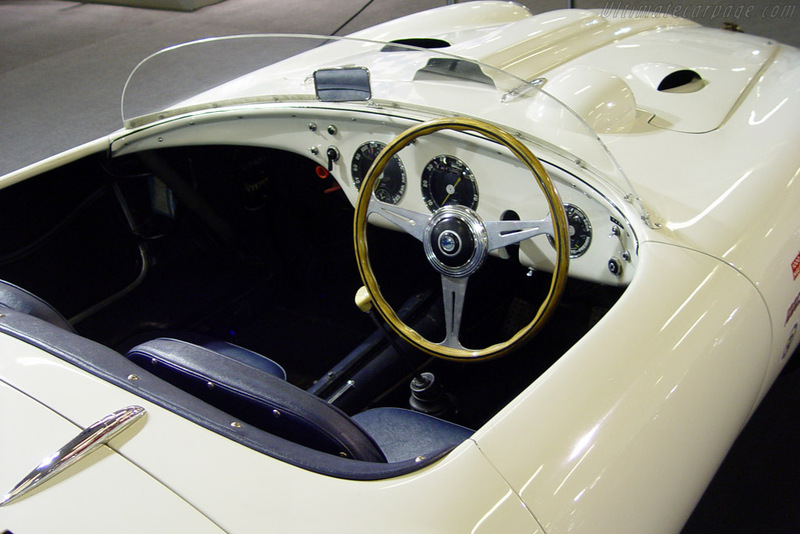 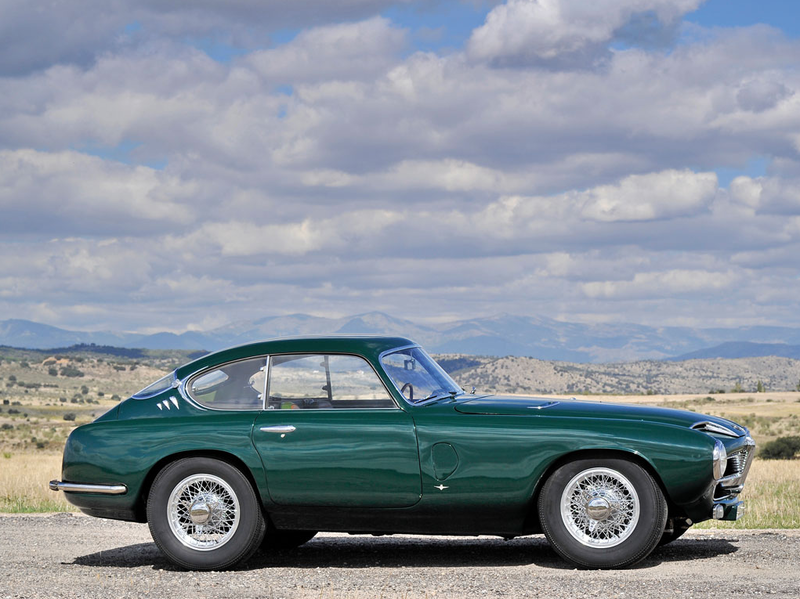 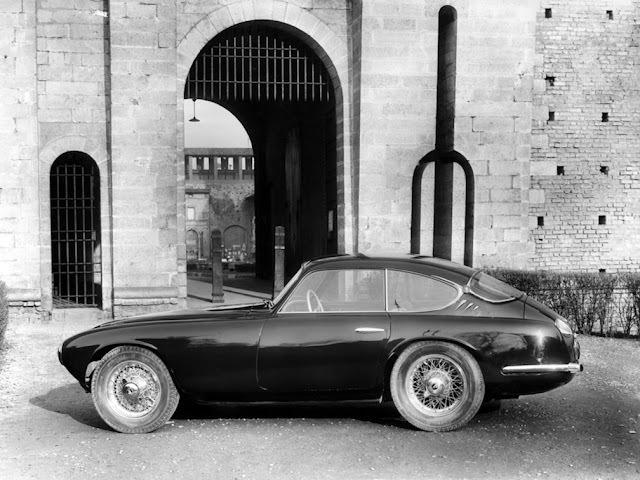 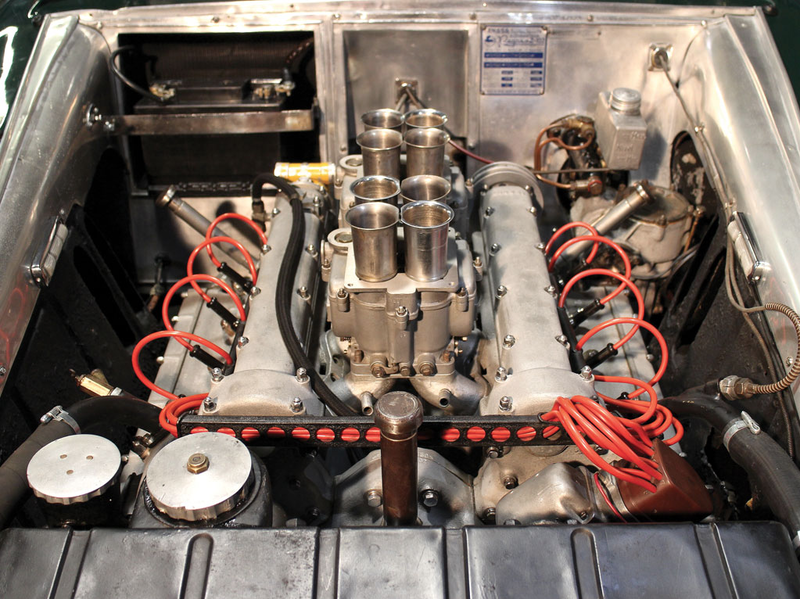 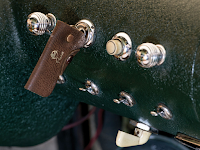 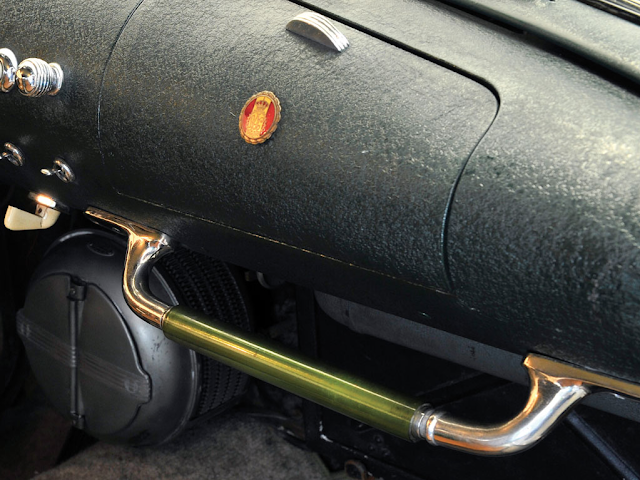 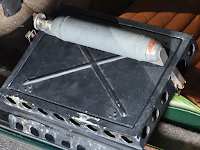 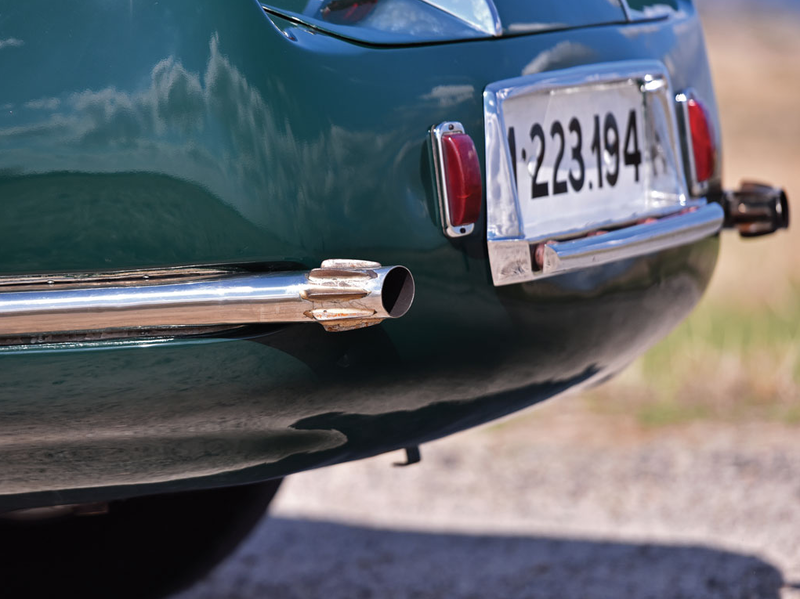 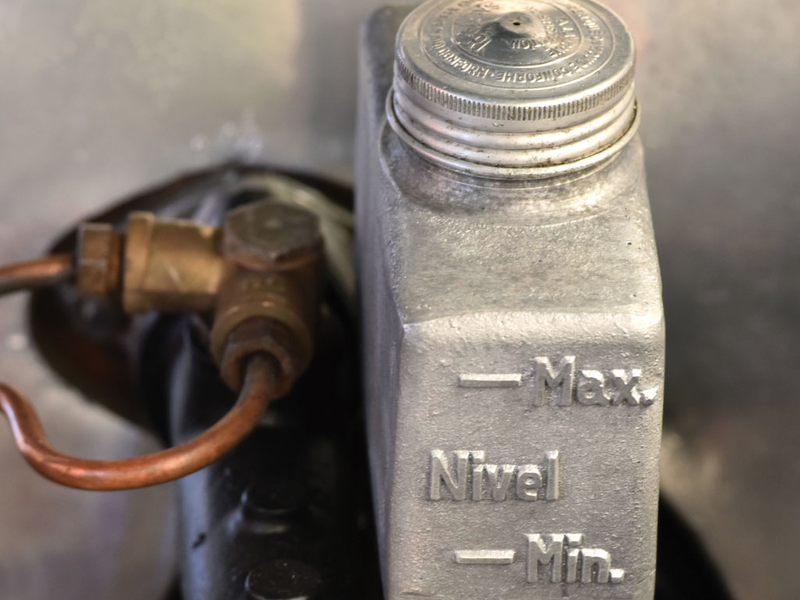 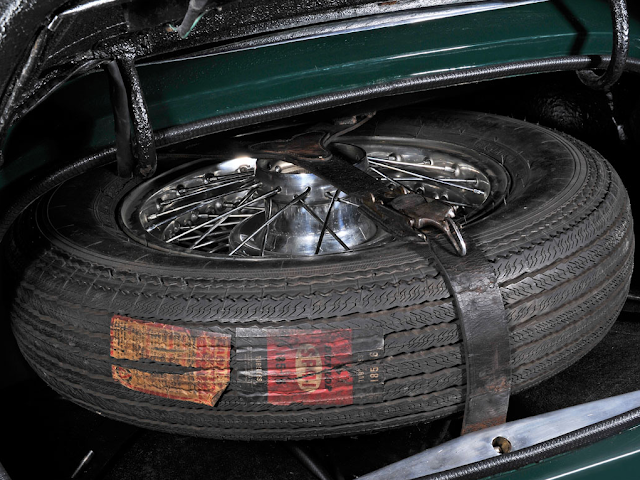 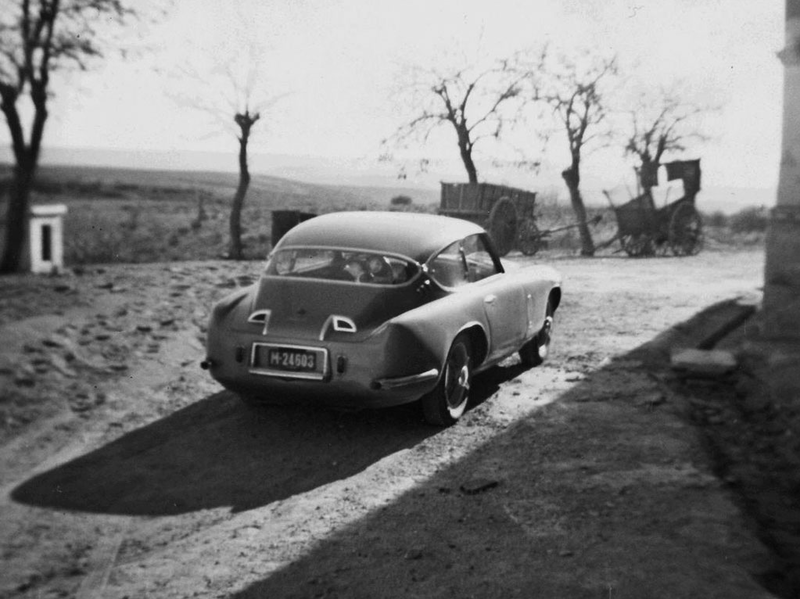 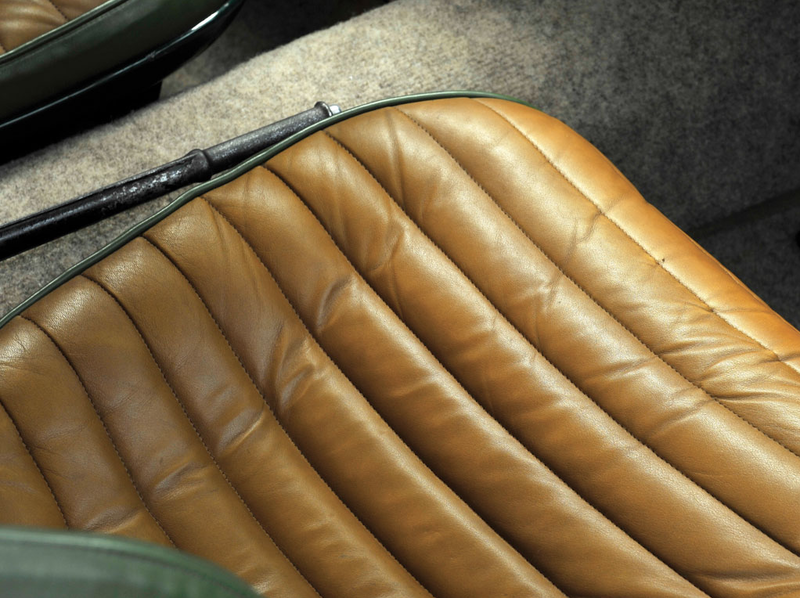 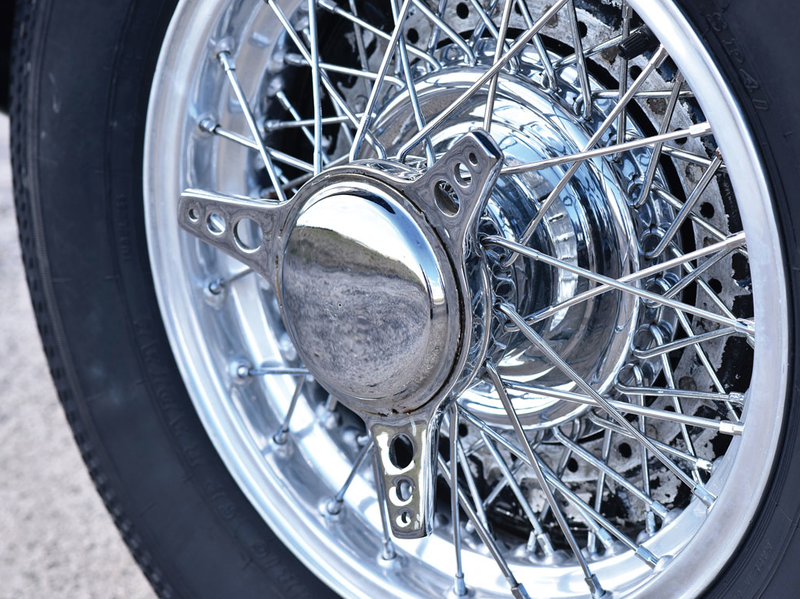 The Z102 entered production with a 2.5 (2472cc) litre engine as used in the prototypes, though later there were variants with 2.8 (2816cc), and 3.2 (3178cc) litre DOHC desmodromic 32-valve V8 360 hp (270 kW) engines with multiple carburetors or optional supercharger. 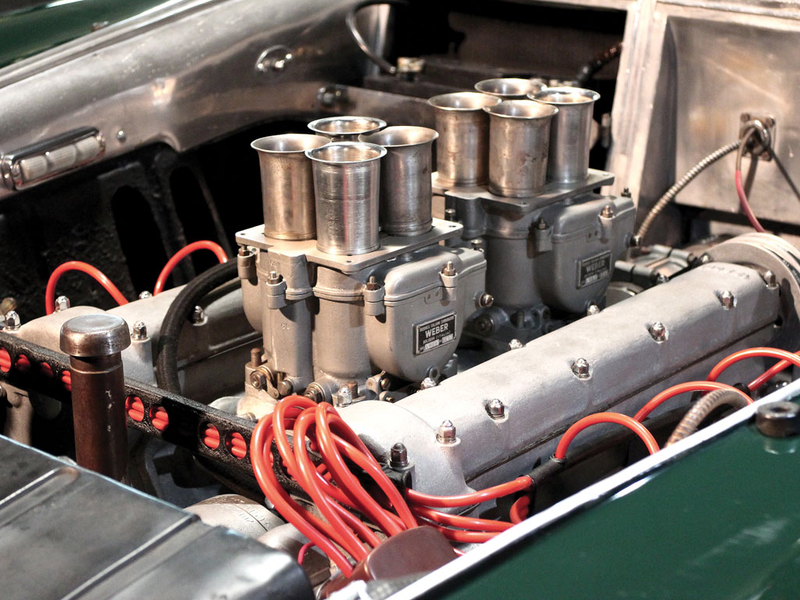 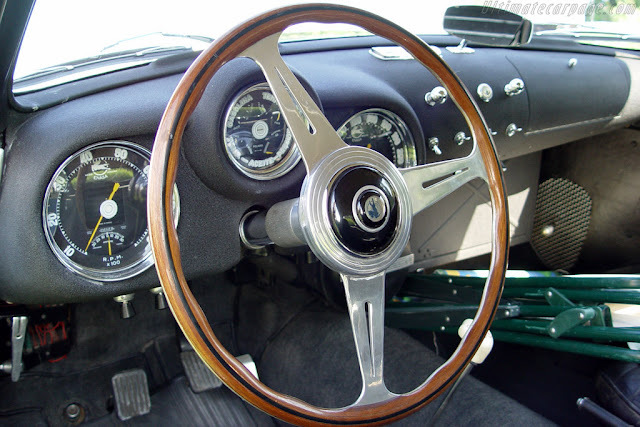 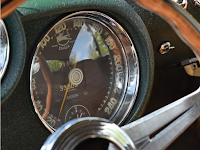 Horsepower ranged from 175 to 360, and, transferred through a five-speed gearbox and gear-driven camshaft, the fastest could reach 155 mph (249 km/h), exceeding Ferrari autos.The base model had an 120 mph (192 km/h) top speed. 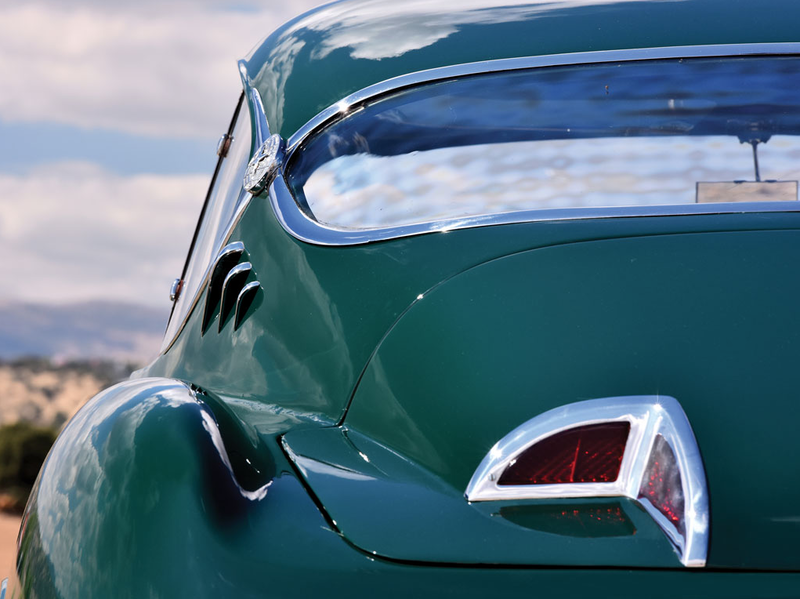 Later Touring units have a different rear lights design.